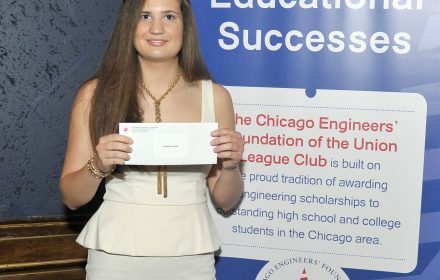 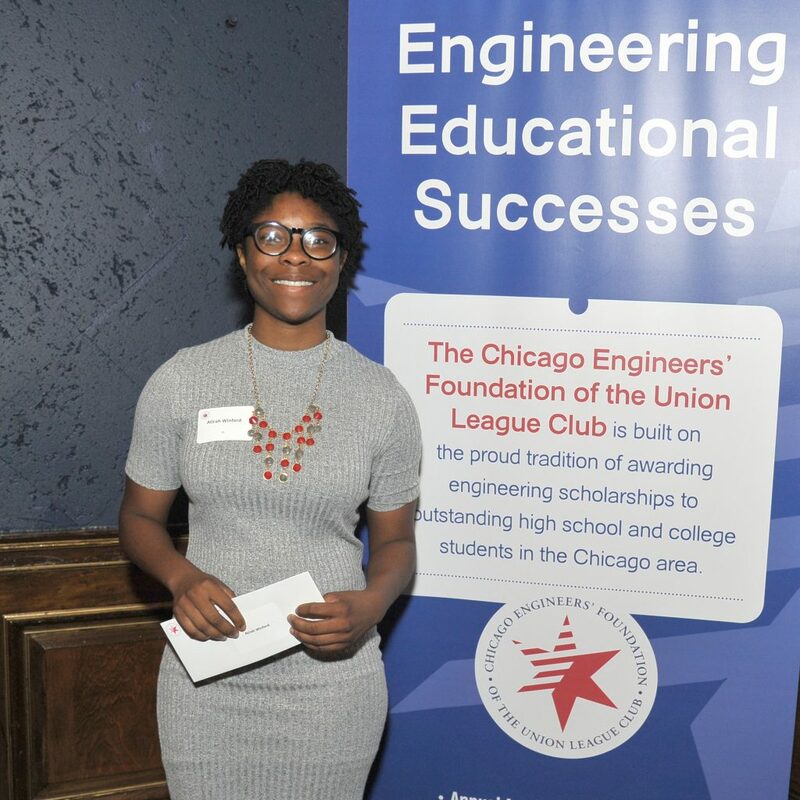 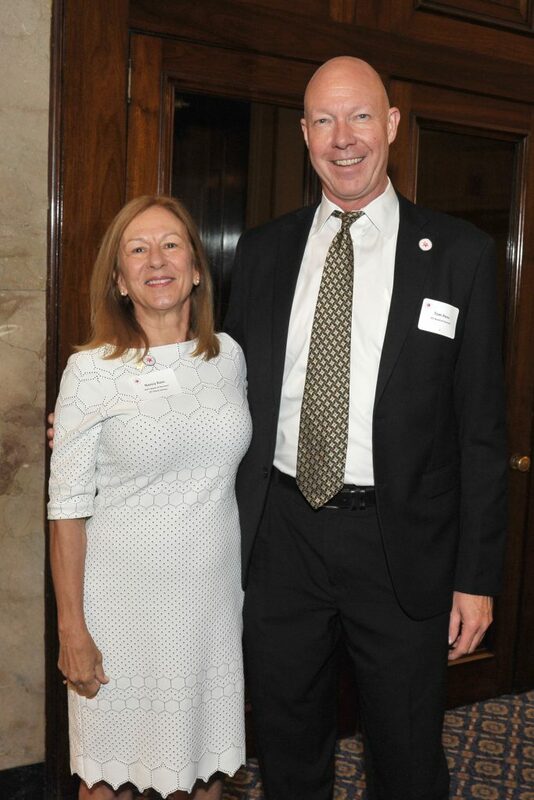 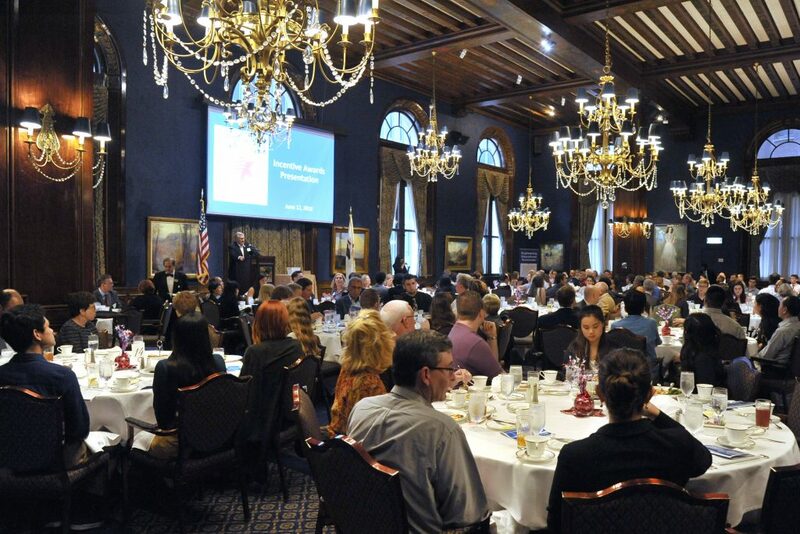 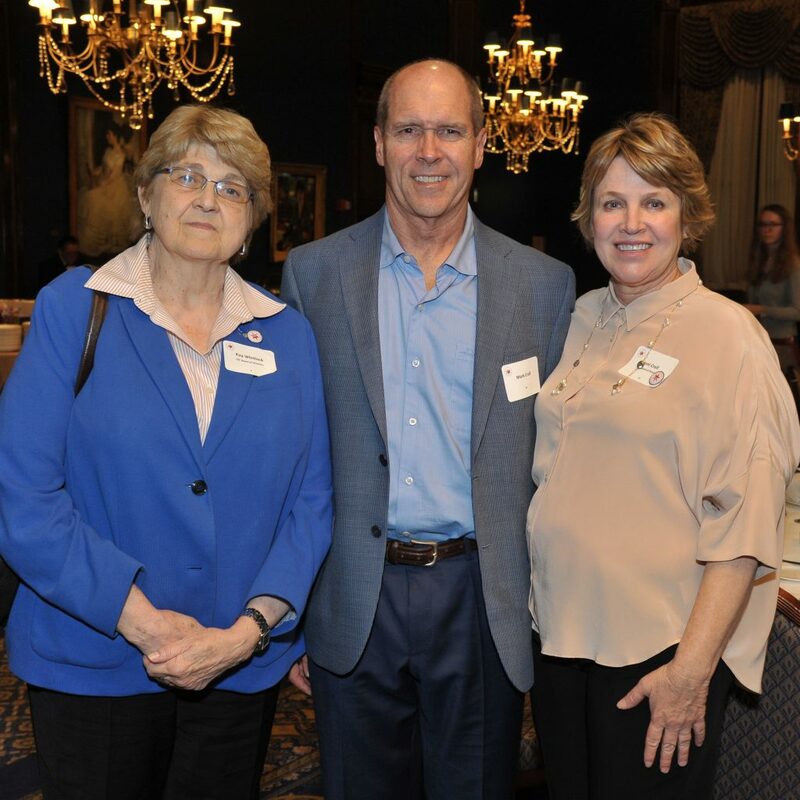 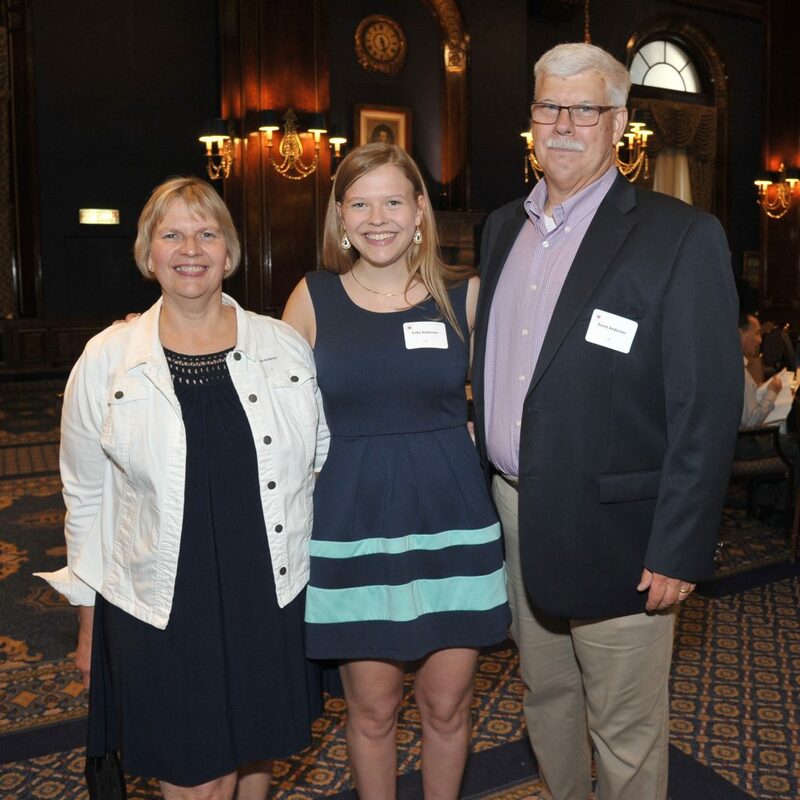 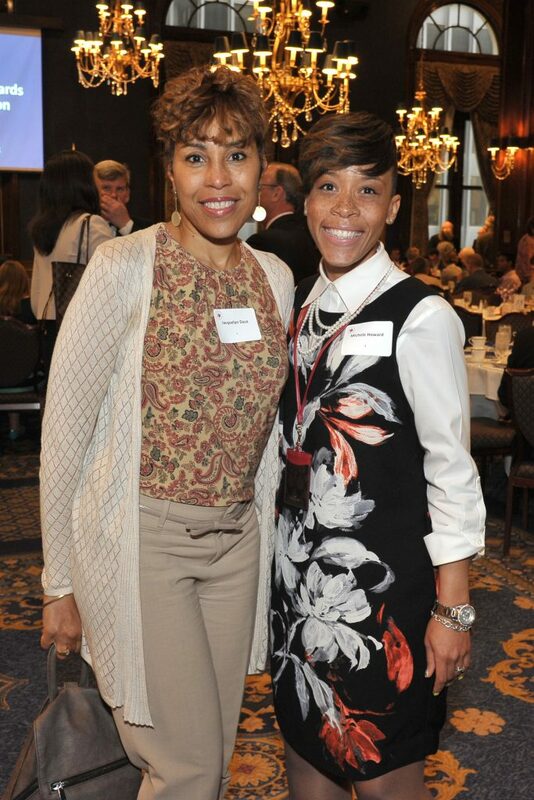 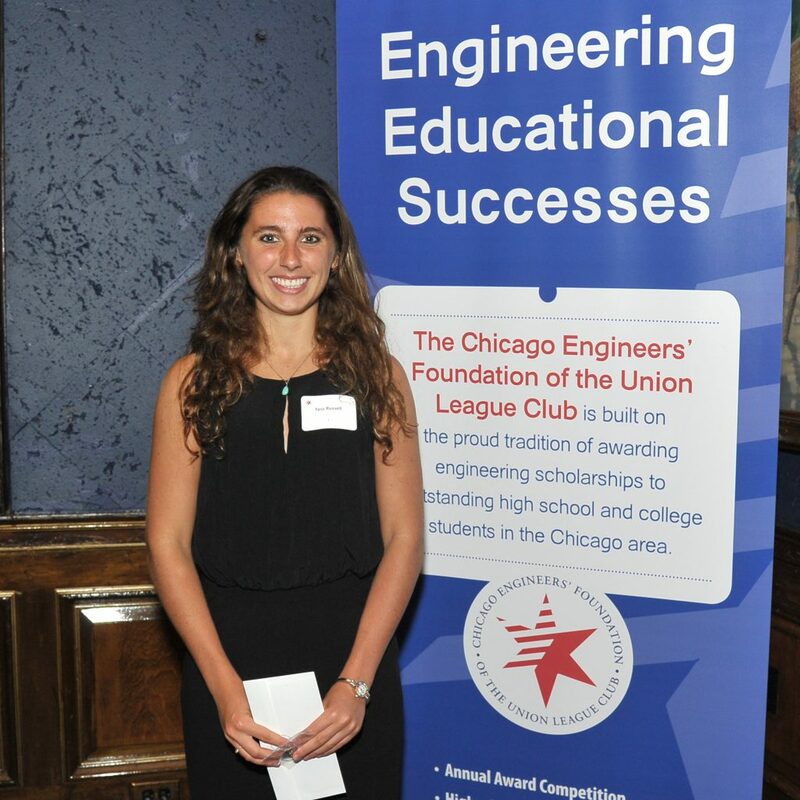 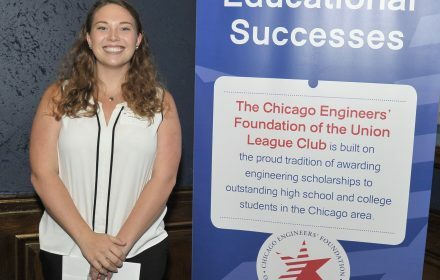 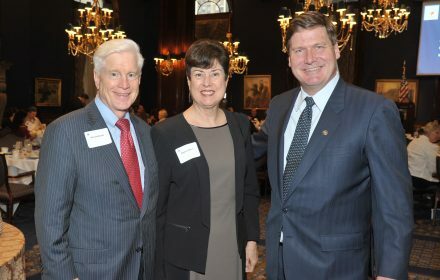 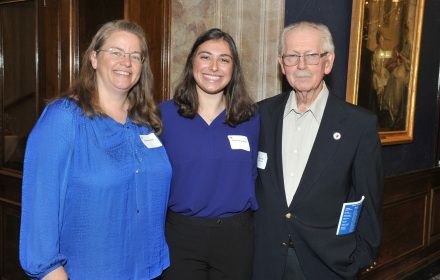 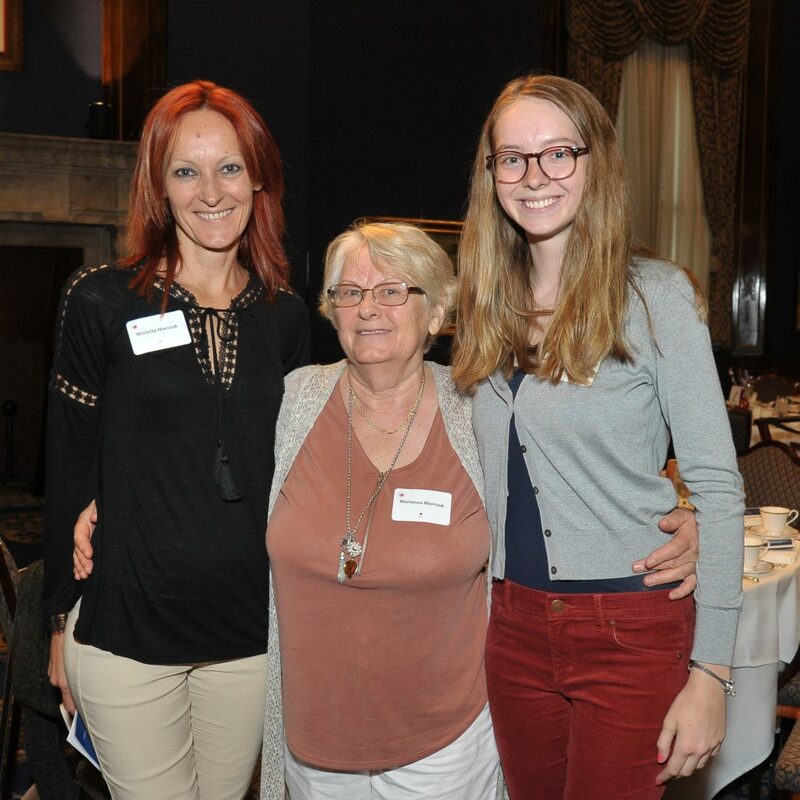 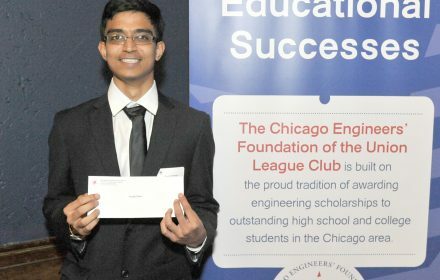 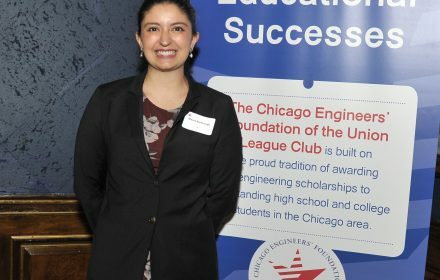 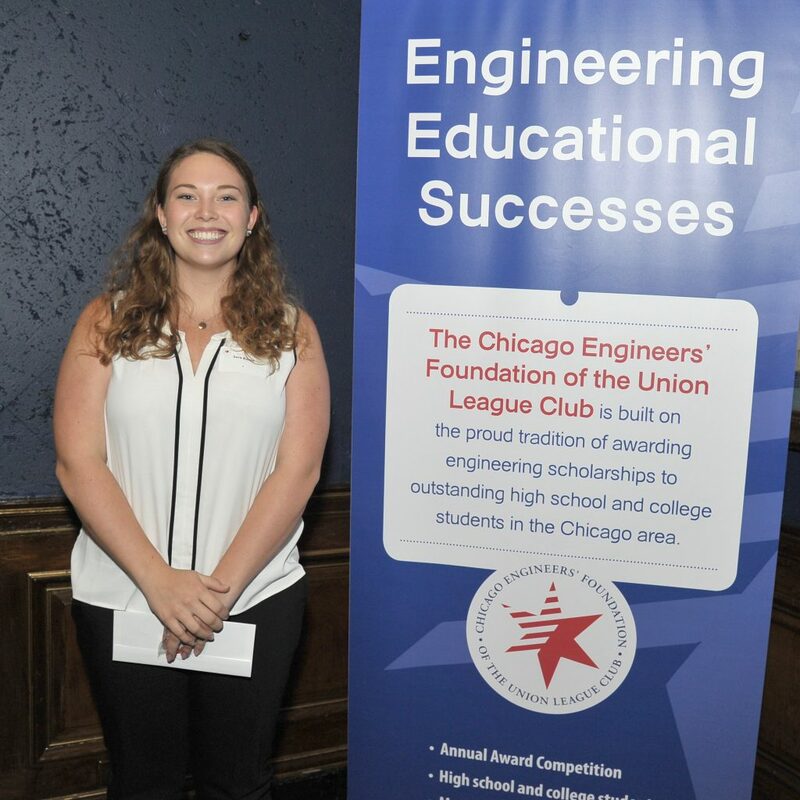 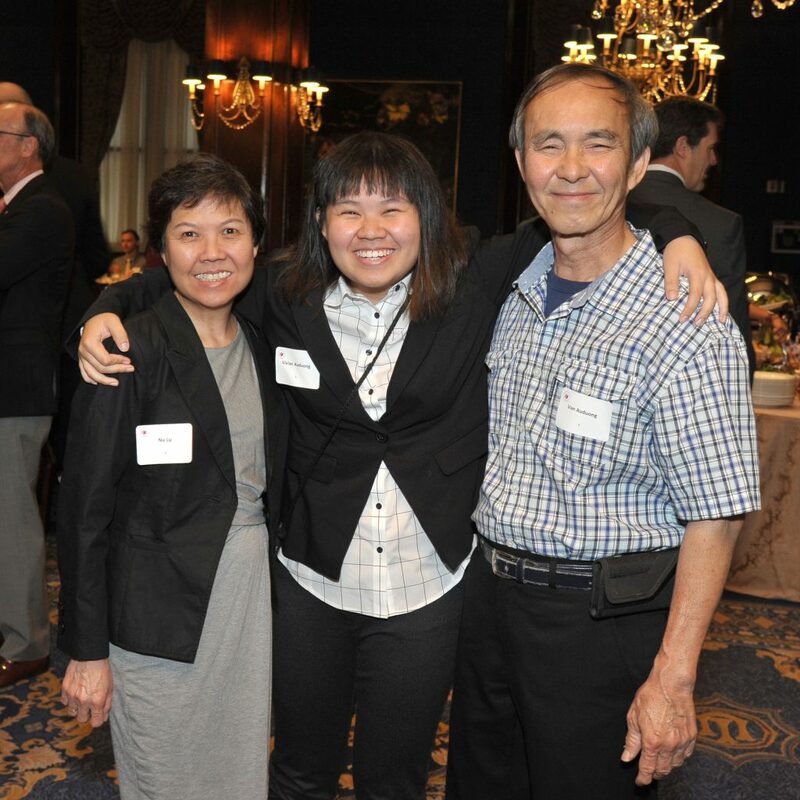 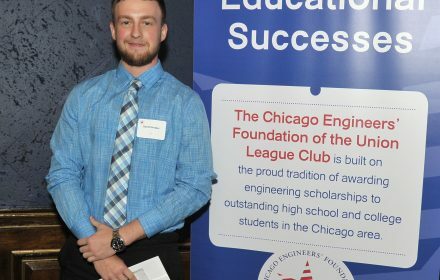 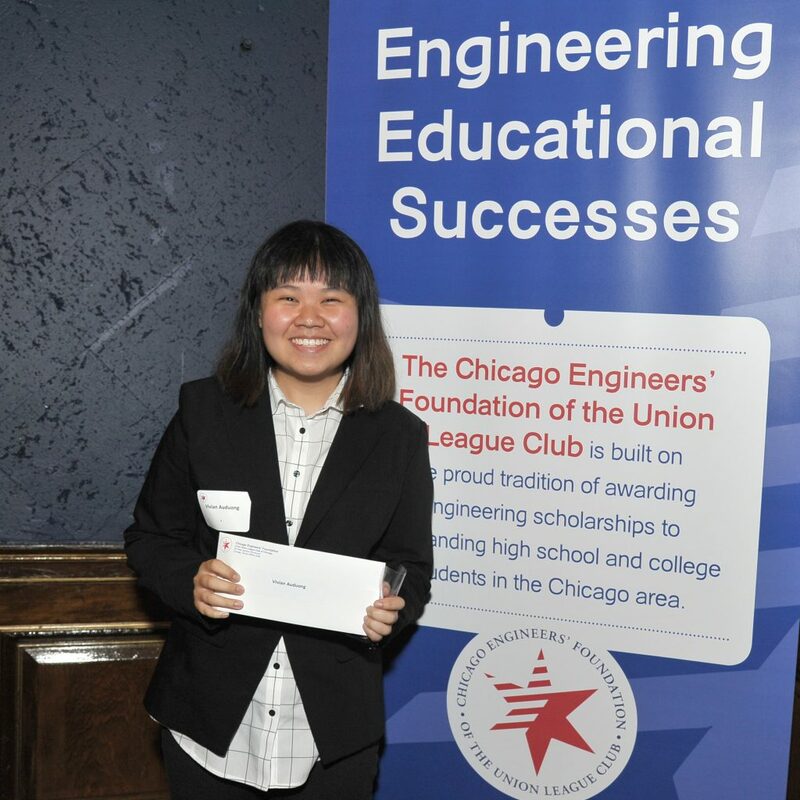 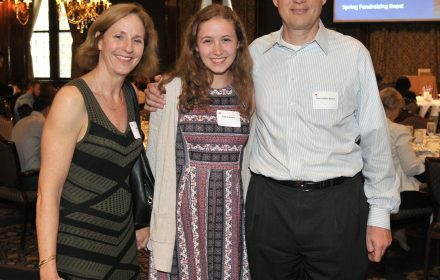 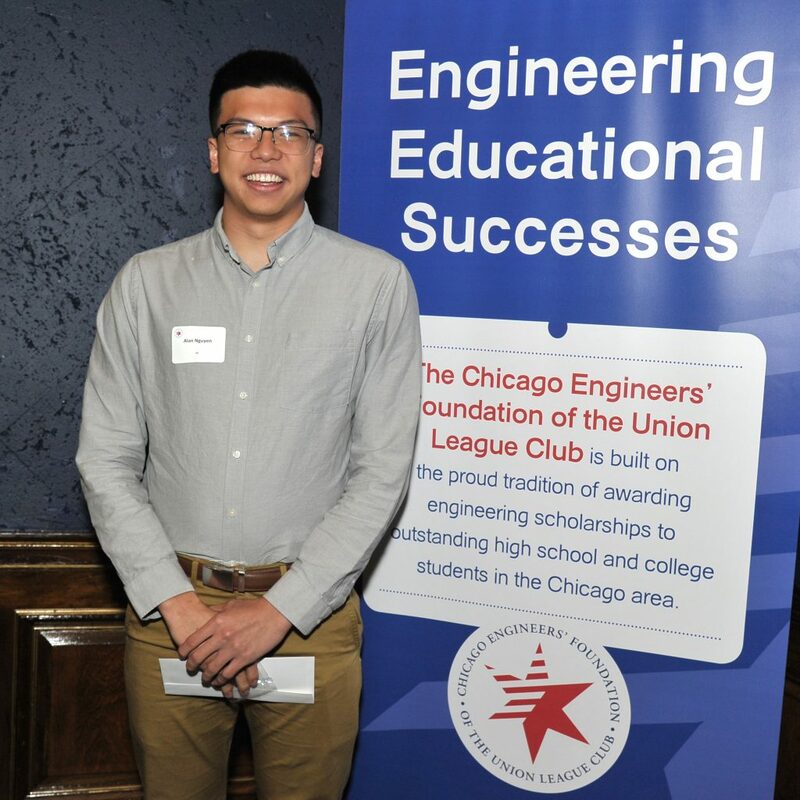 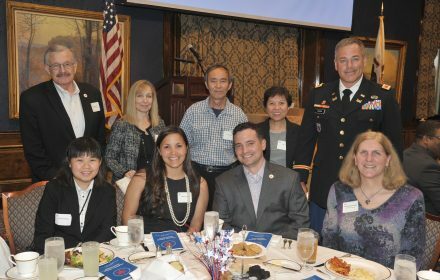 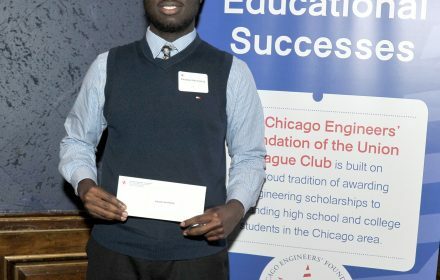 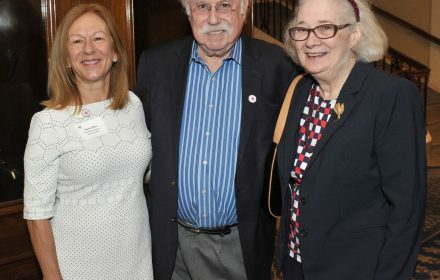 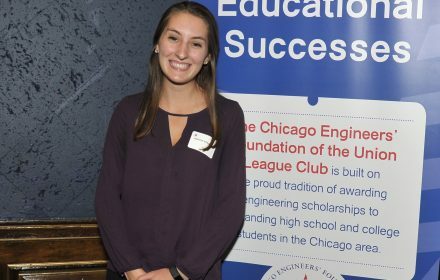 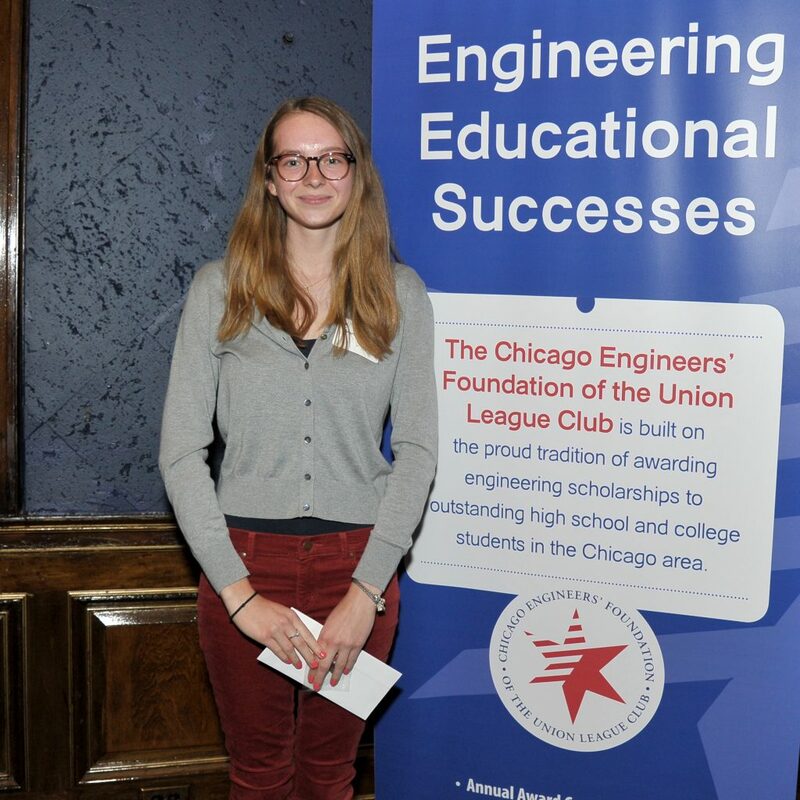 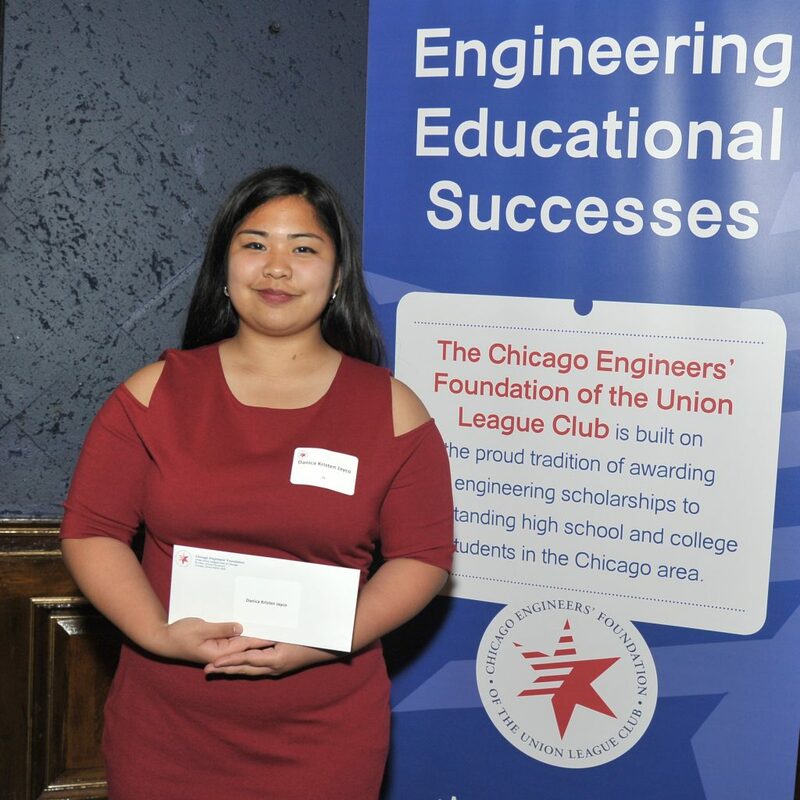 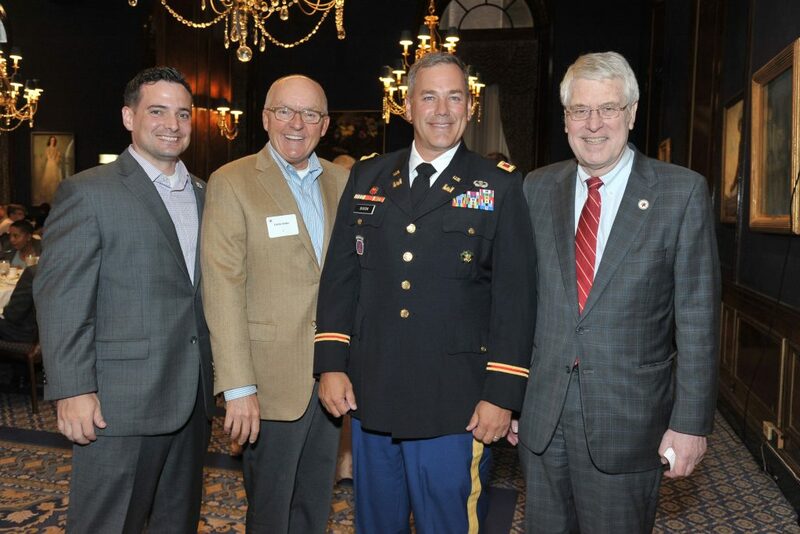 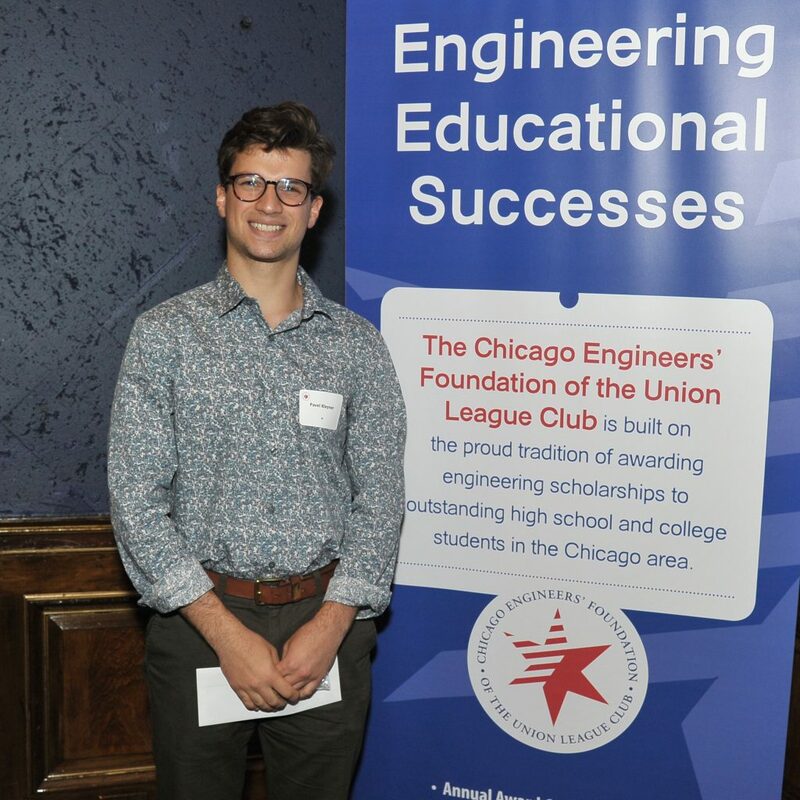 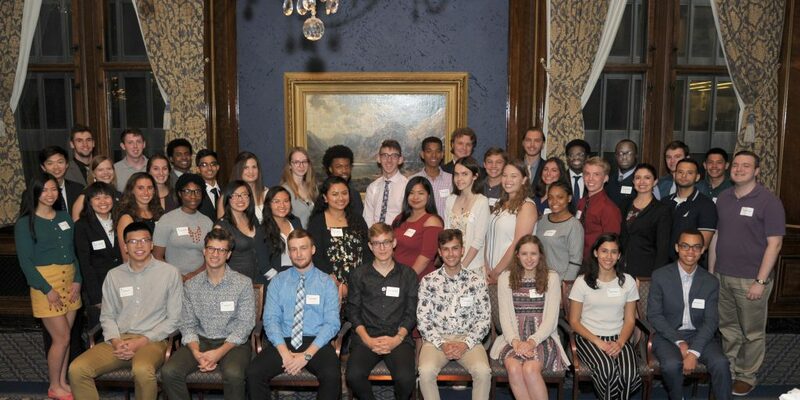 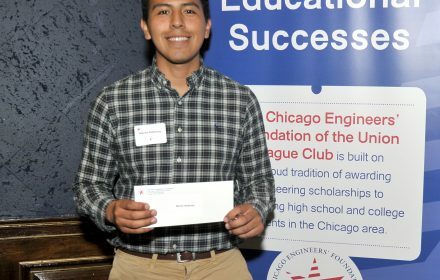 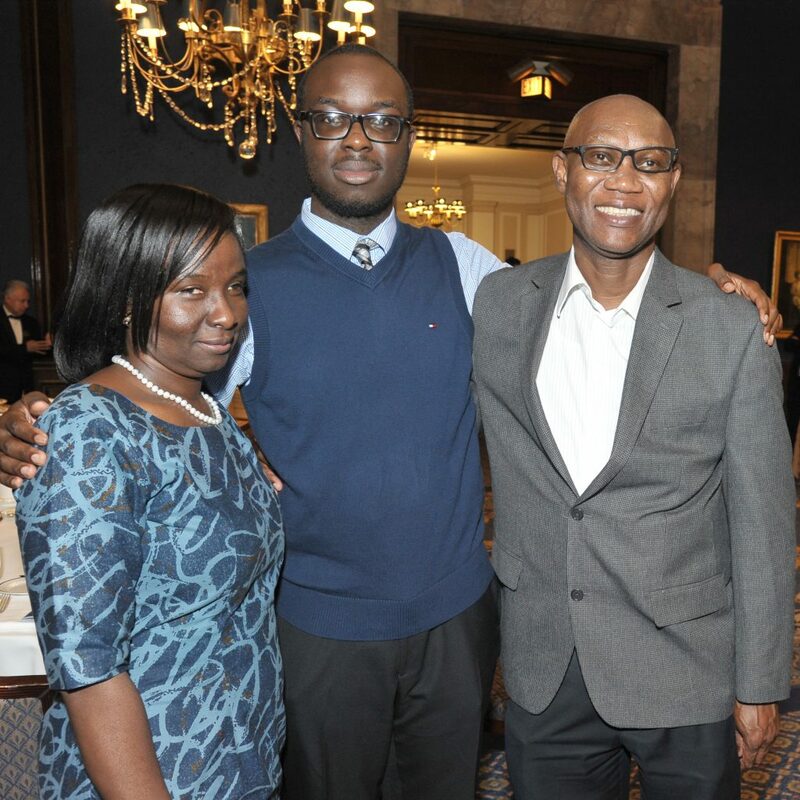 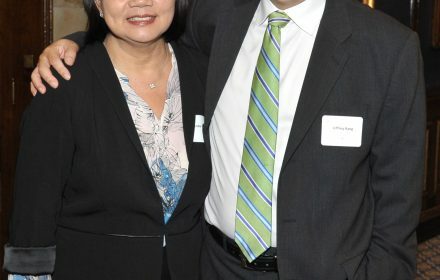 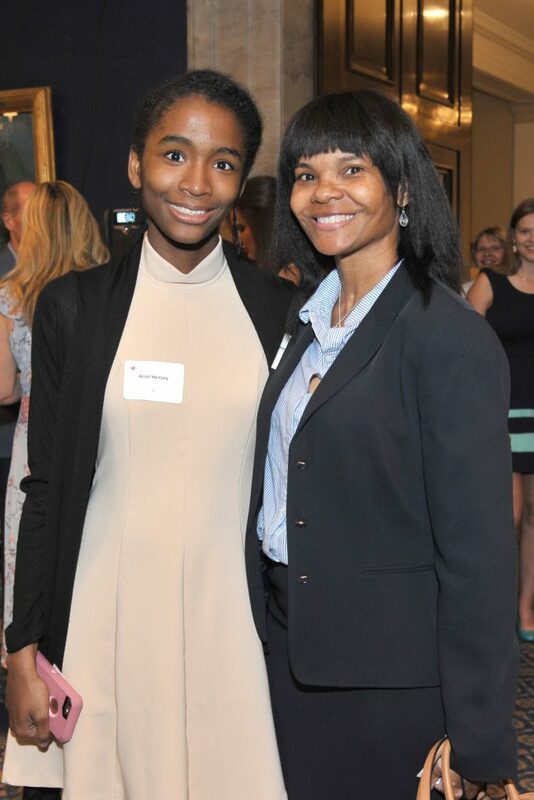 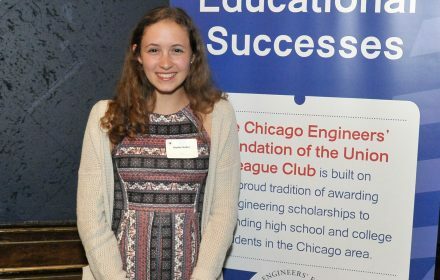 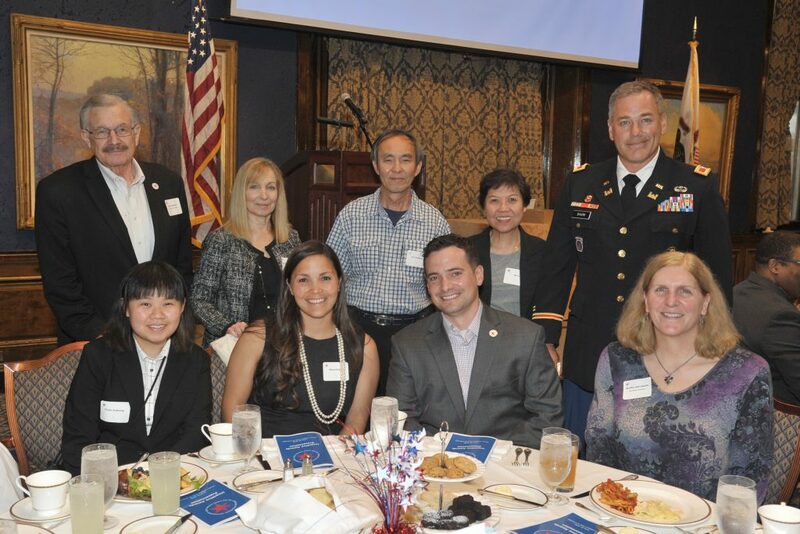 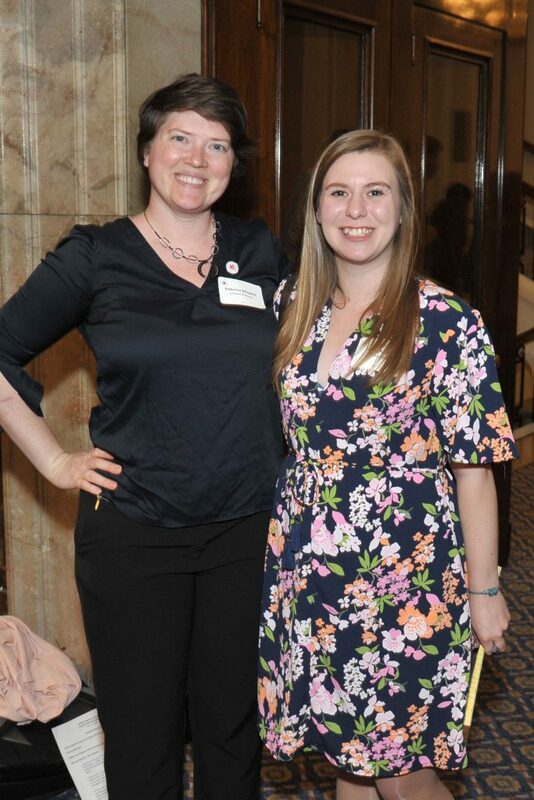 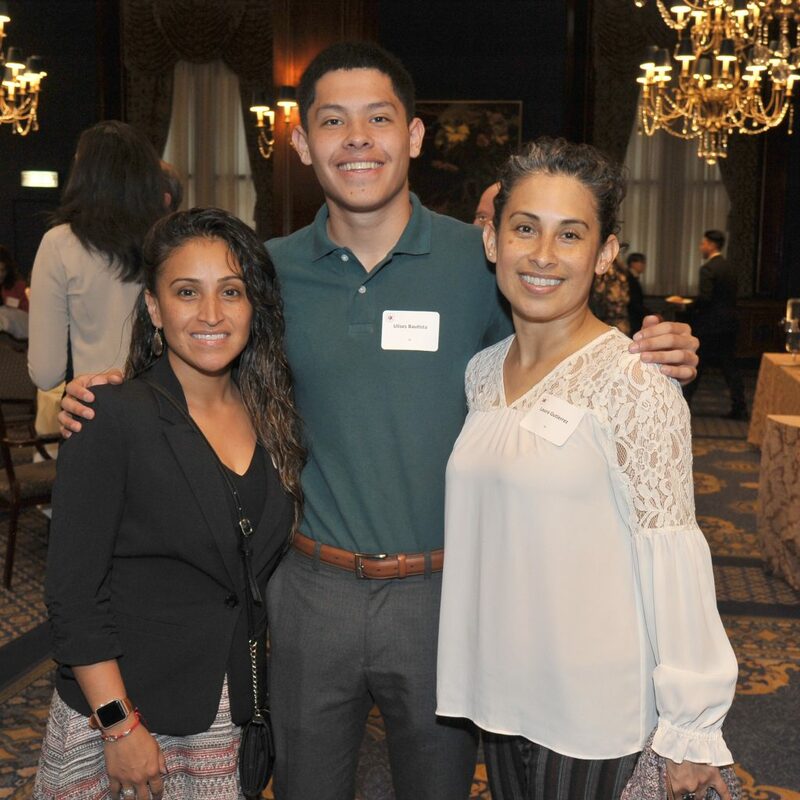 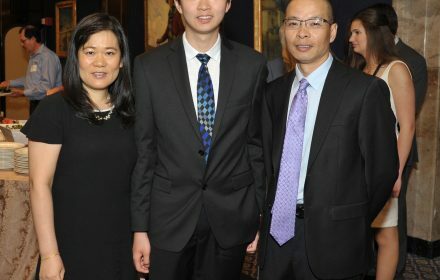 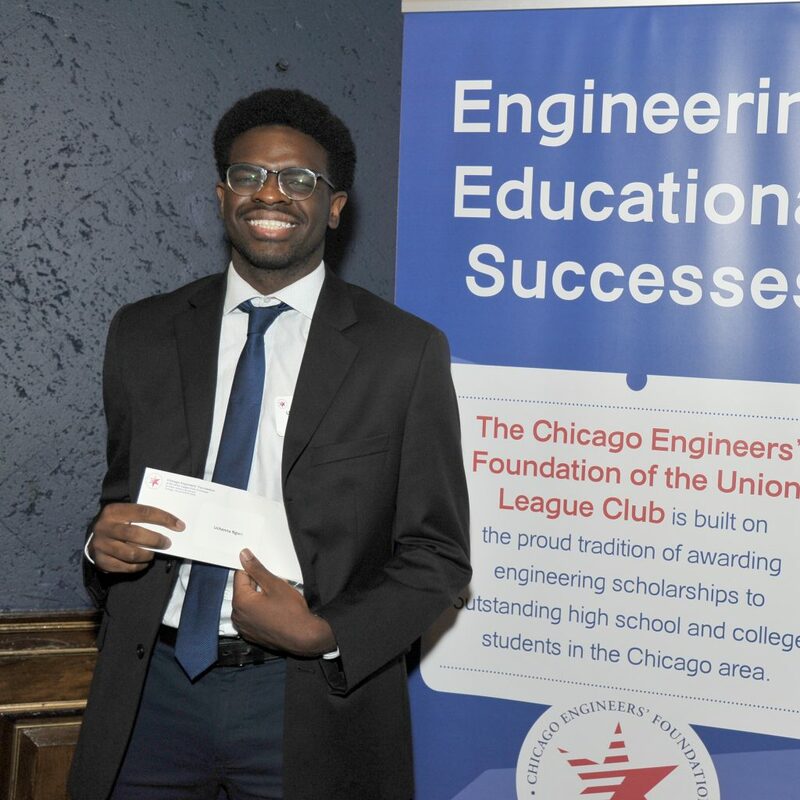 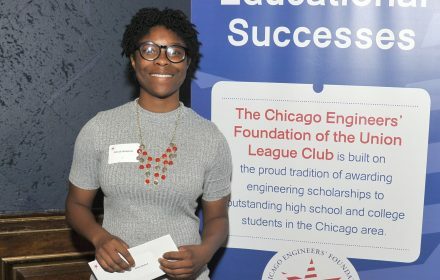 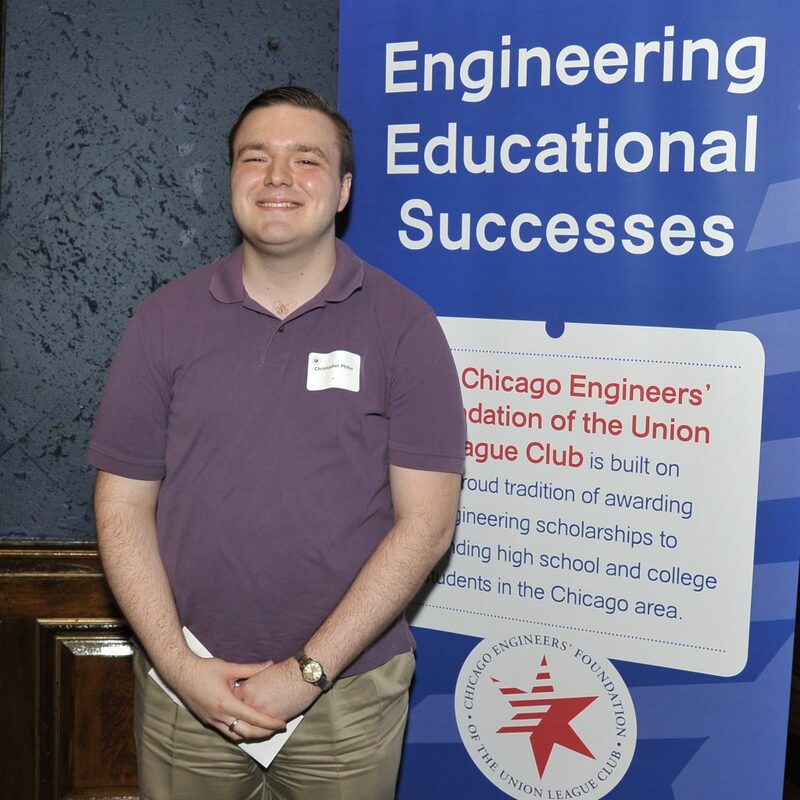 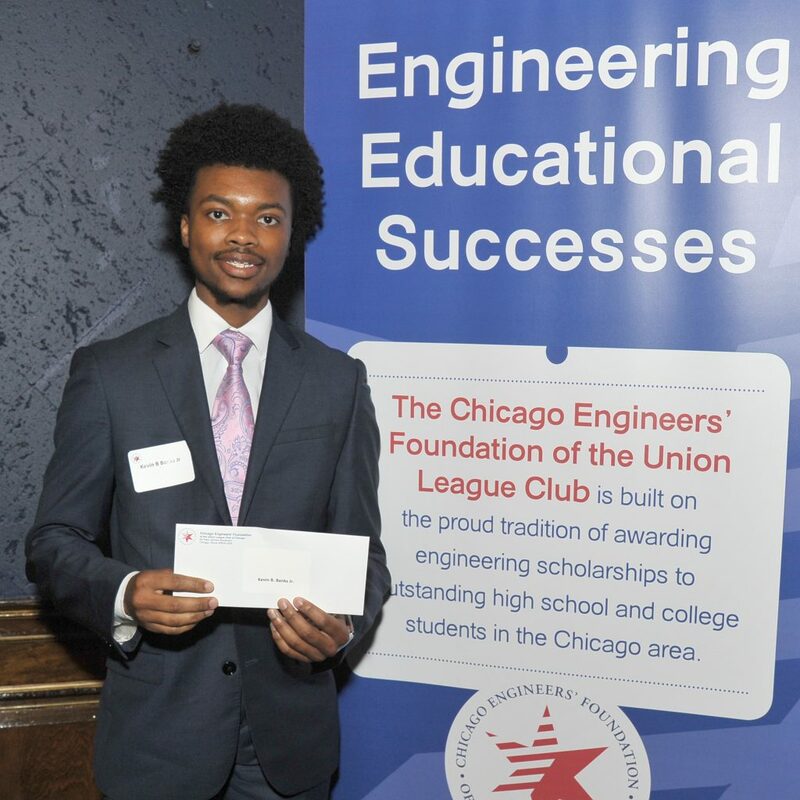 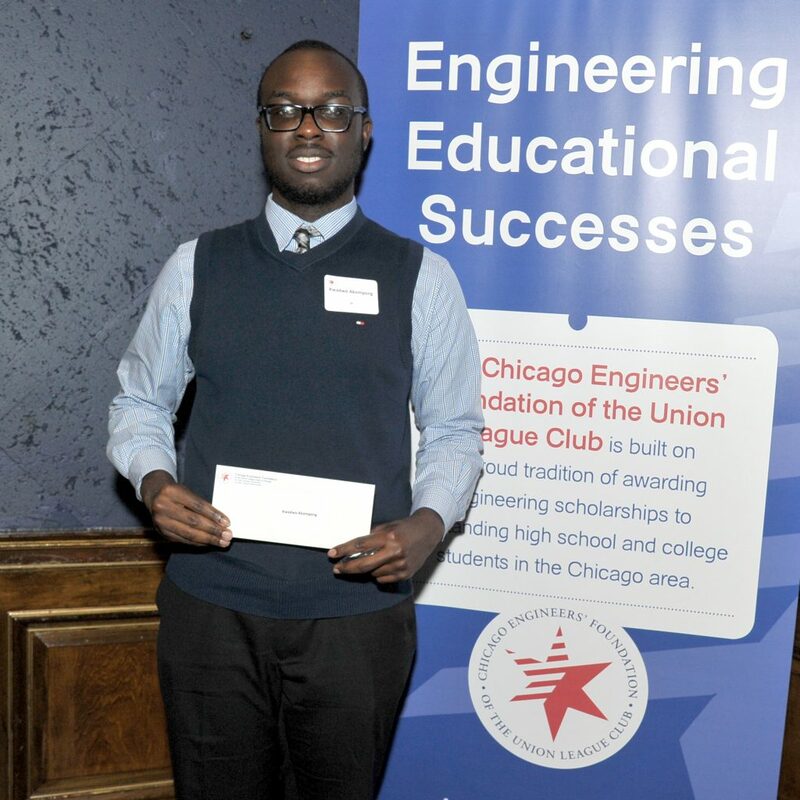 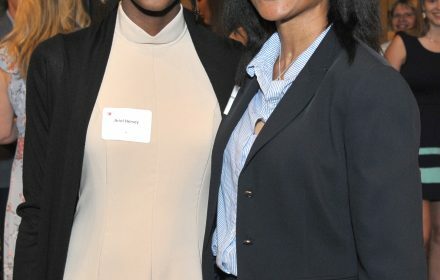 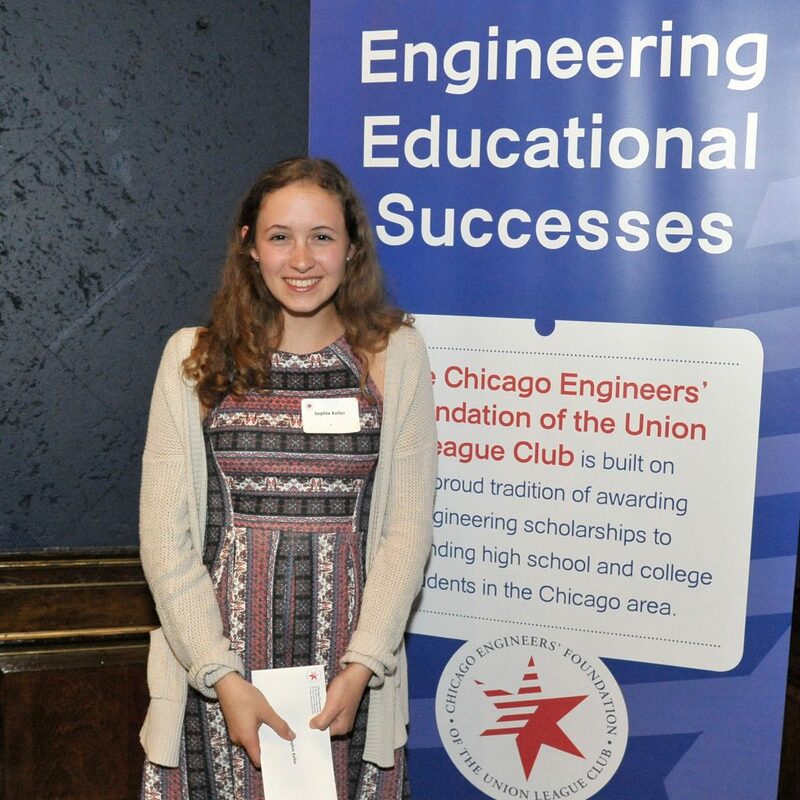 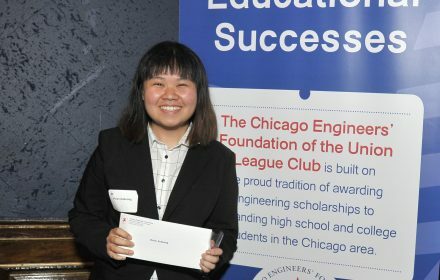 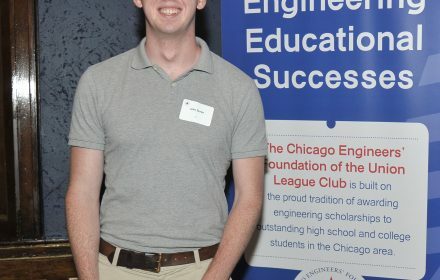 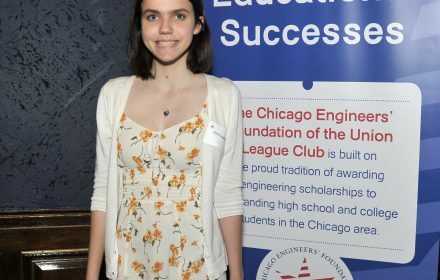 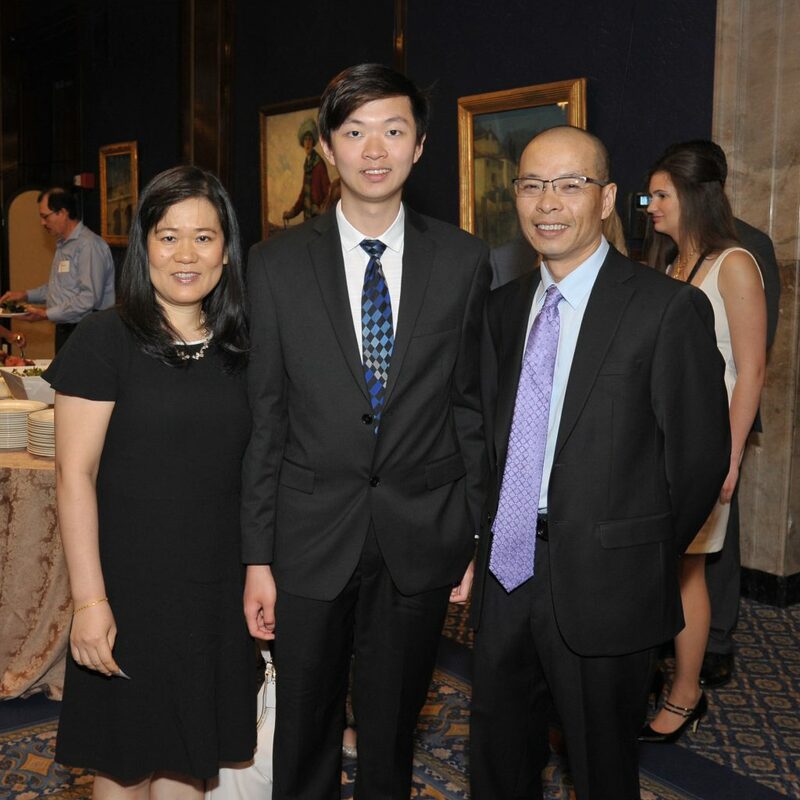 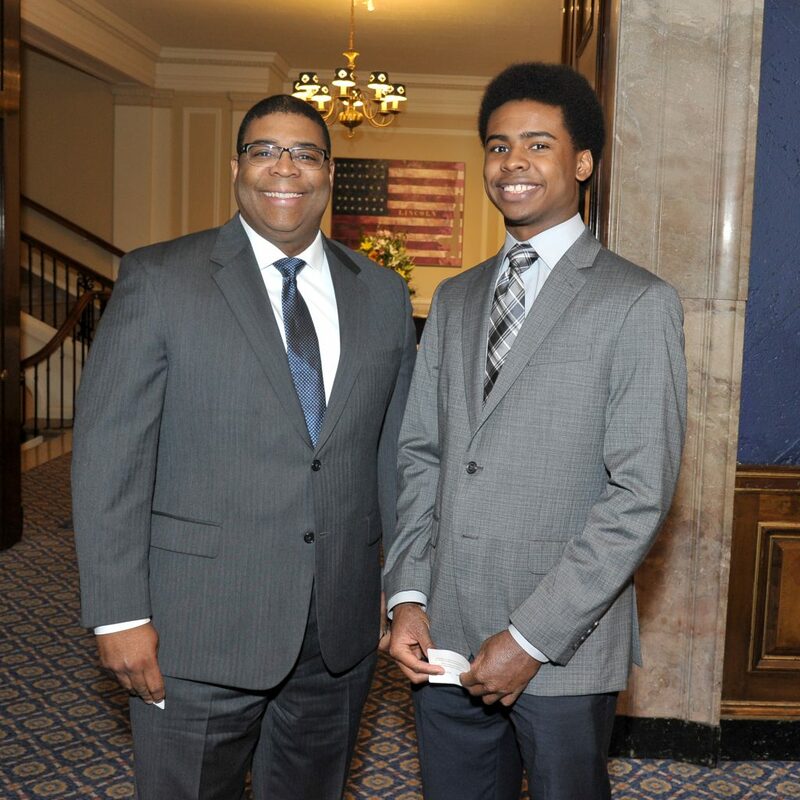 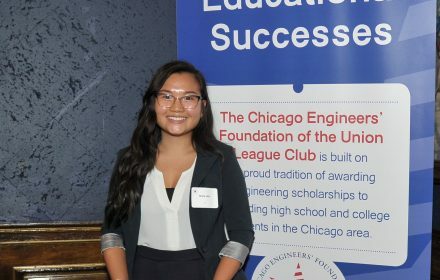 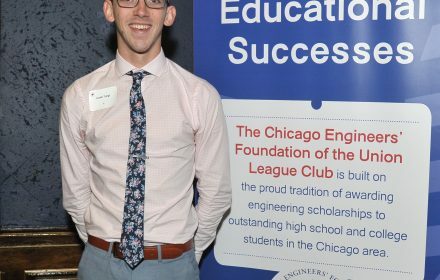 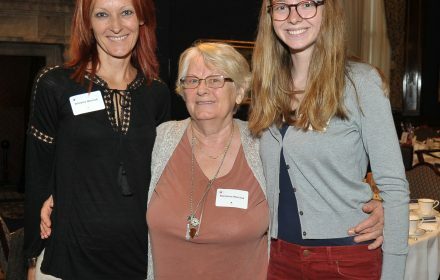 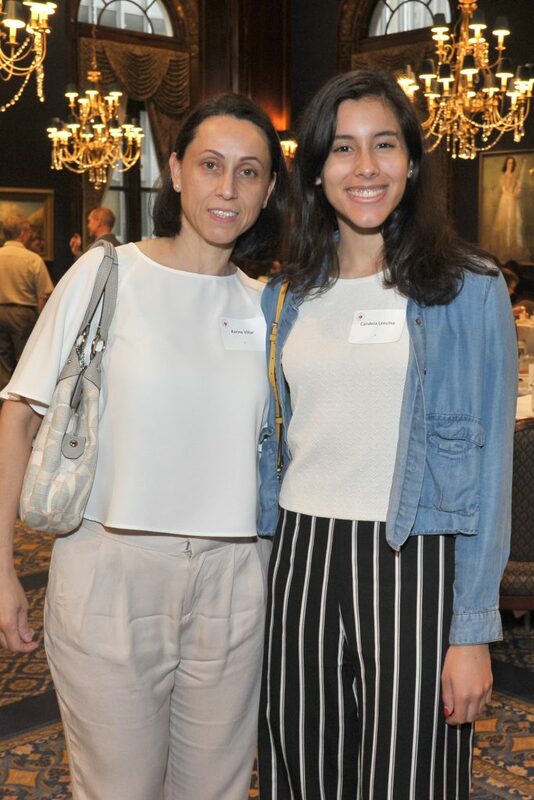 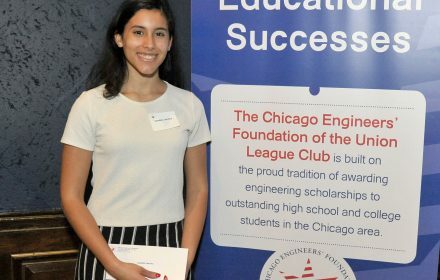 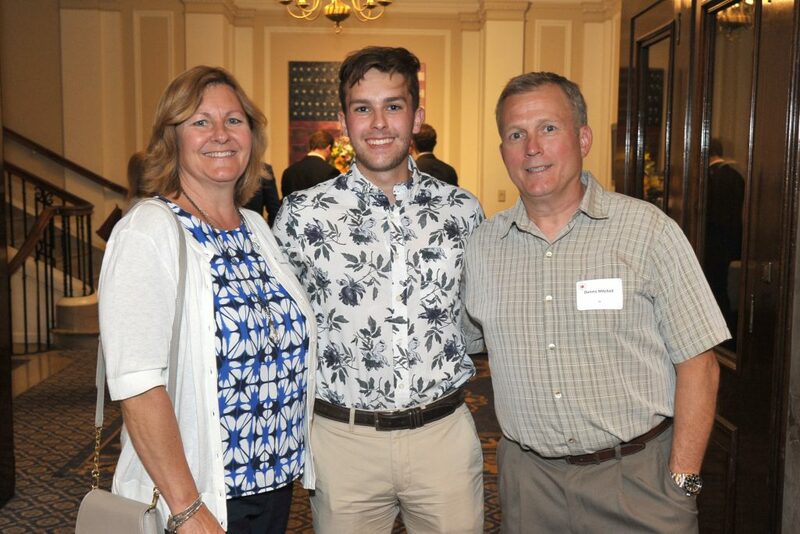 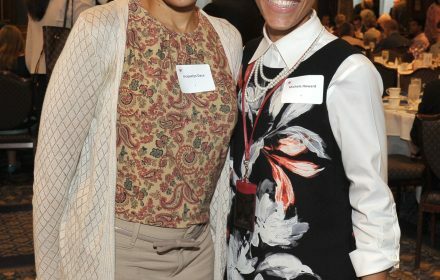 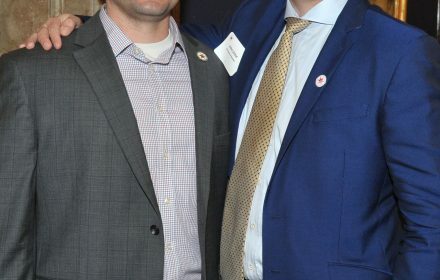 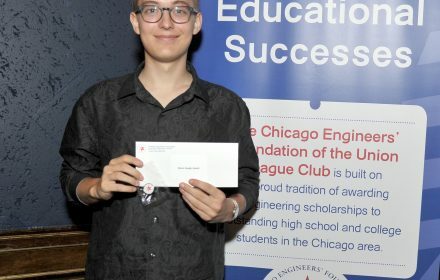 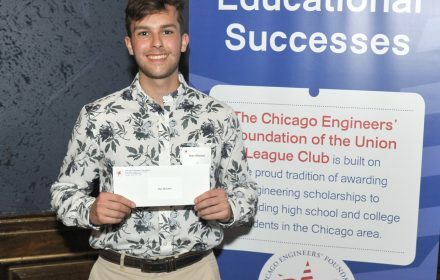 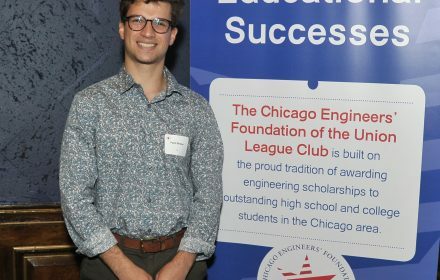 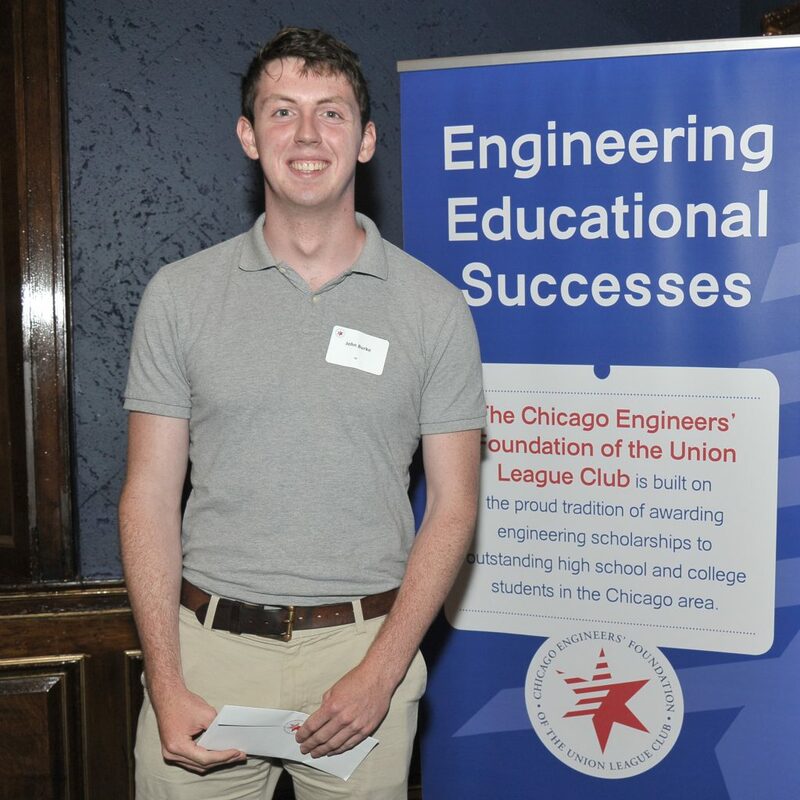 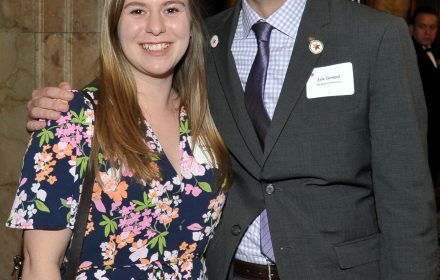 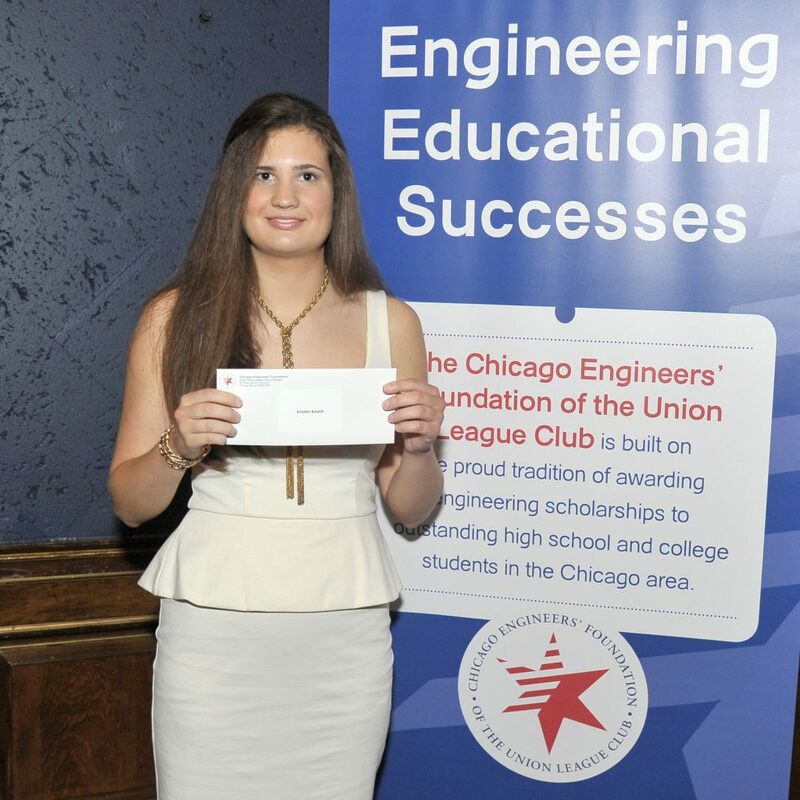 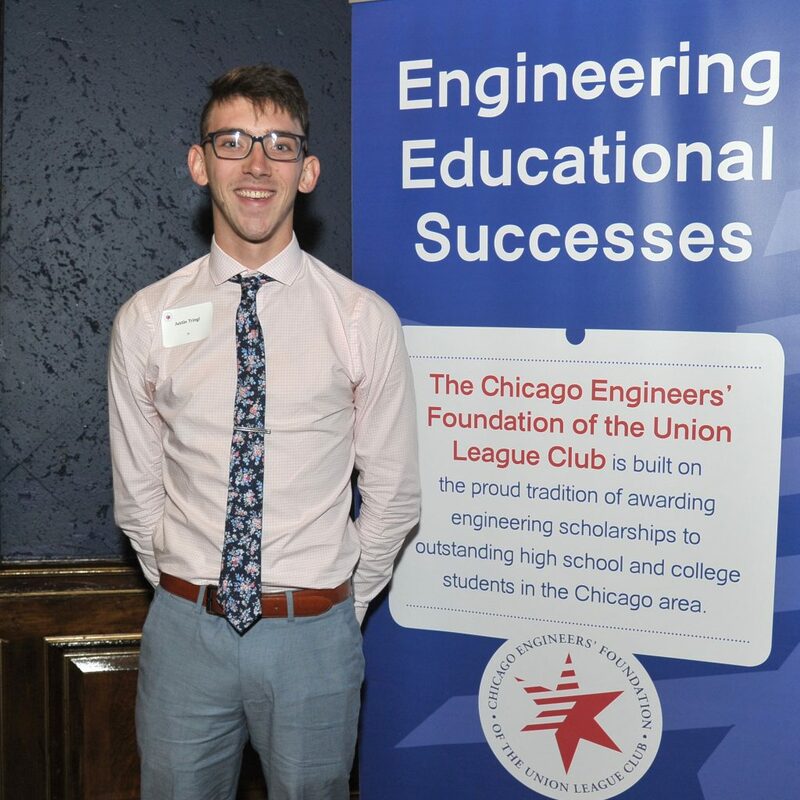 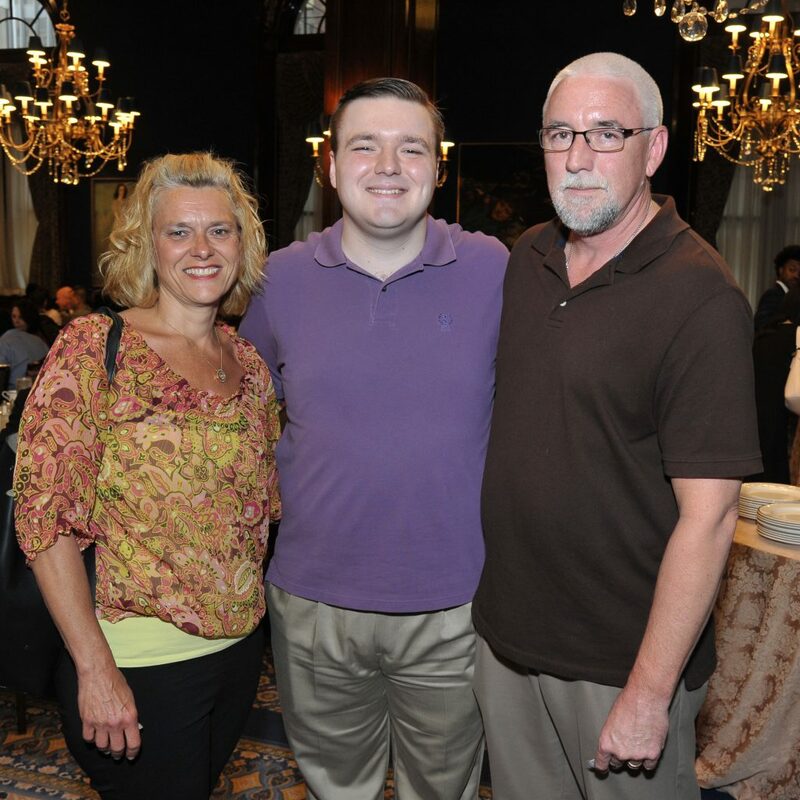 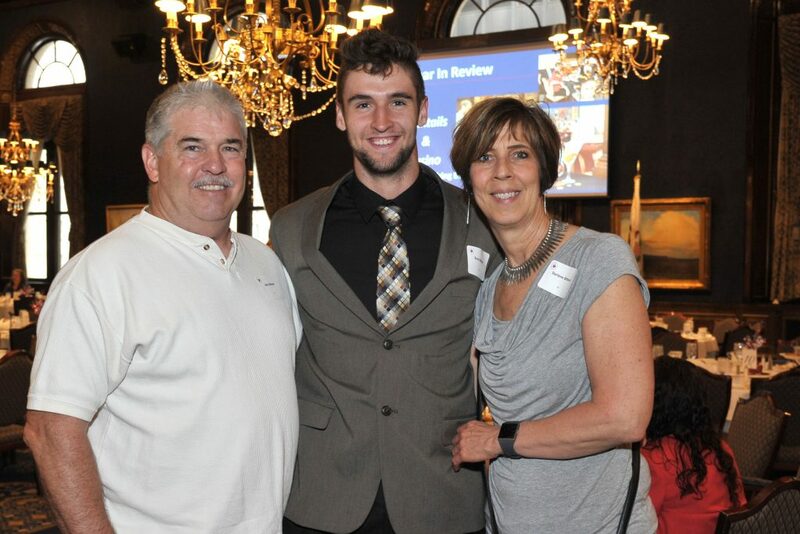 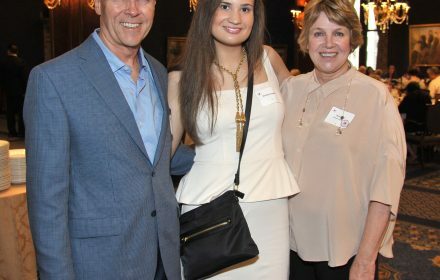 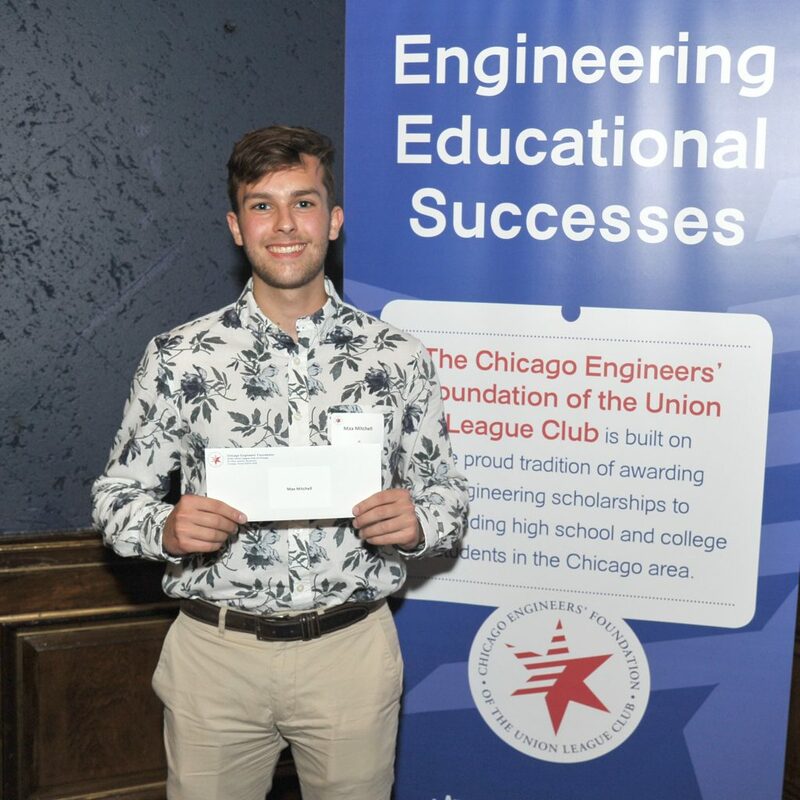 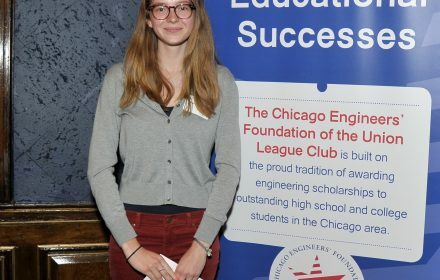 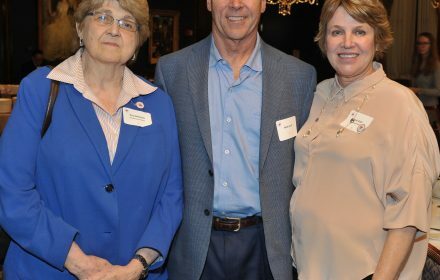 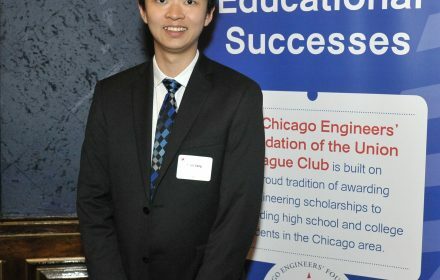 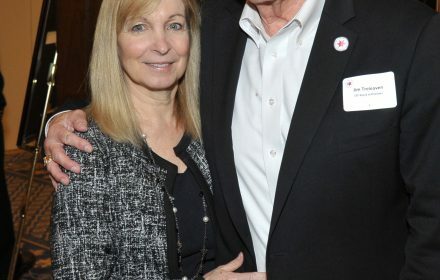 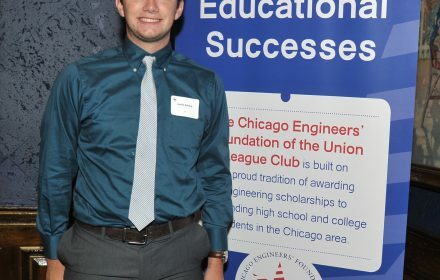 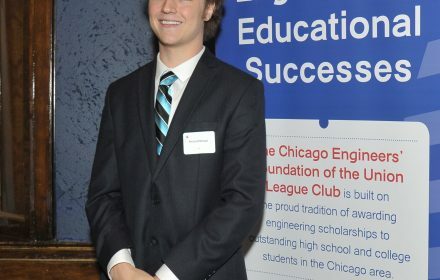 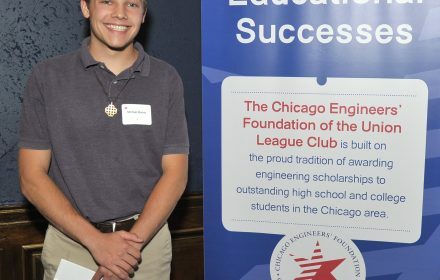 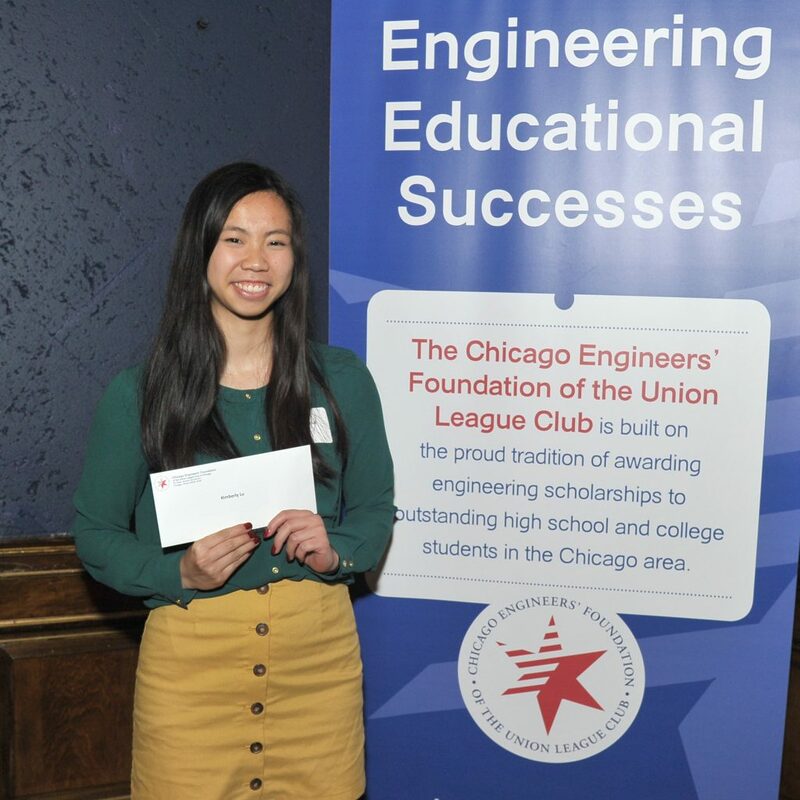 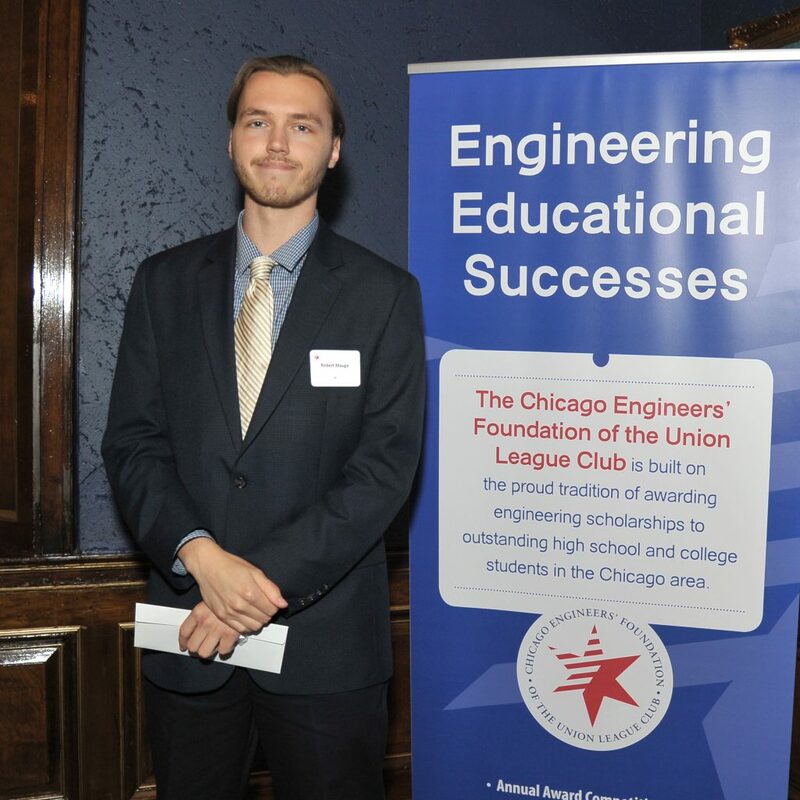 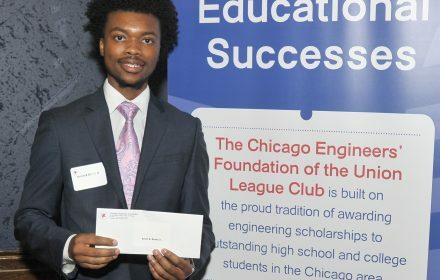 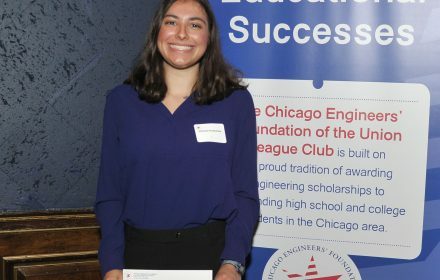 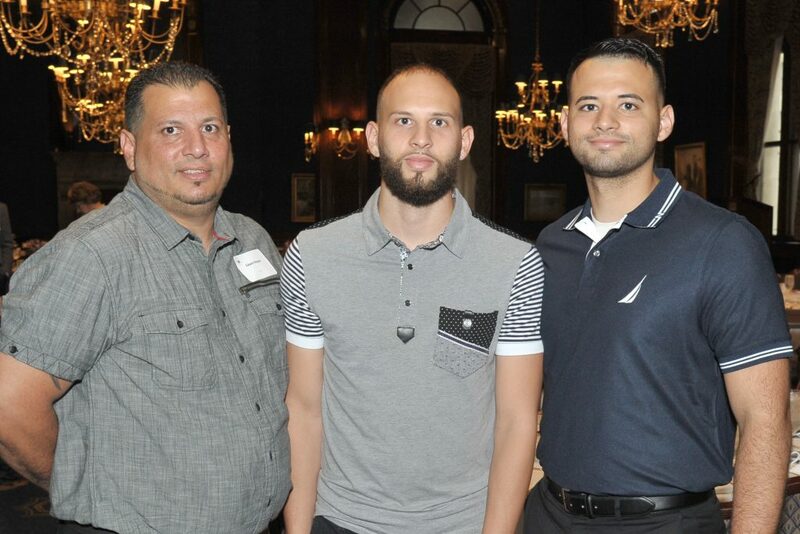 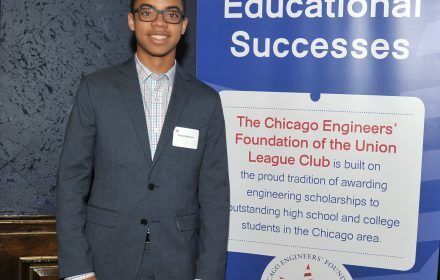 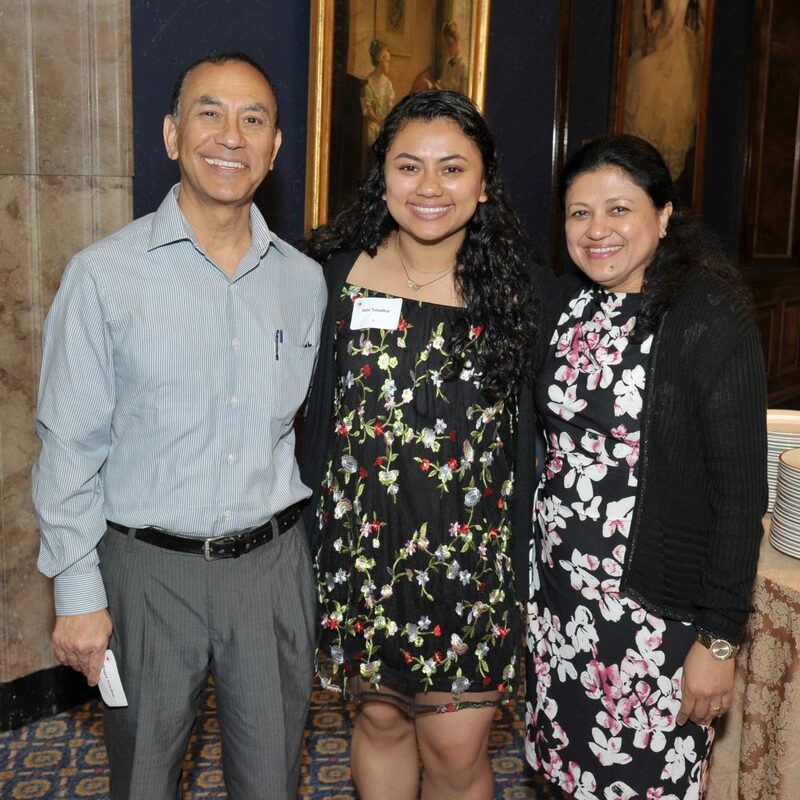 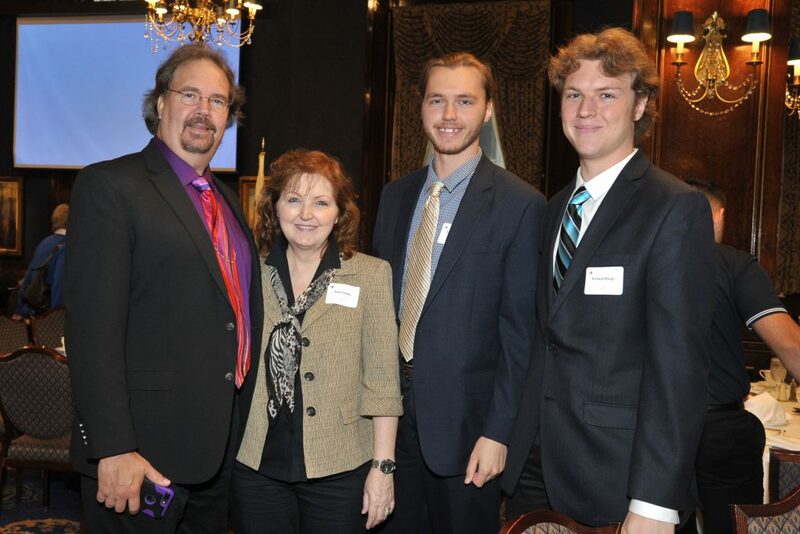 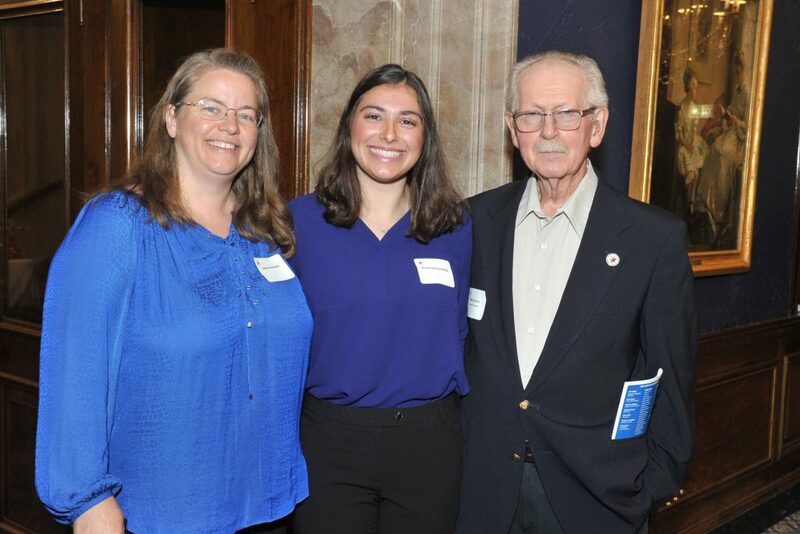 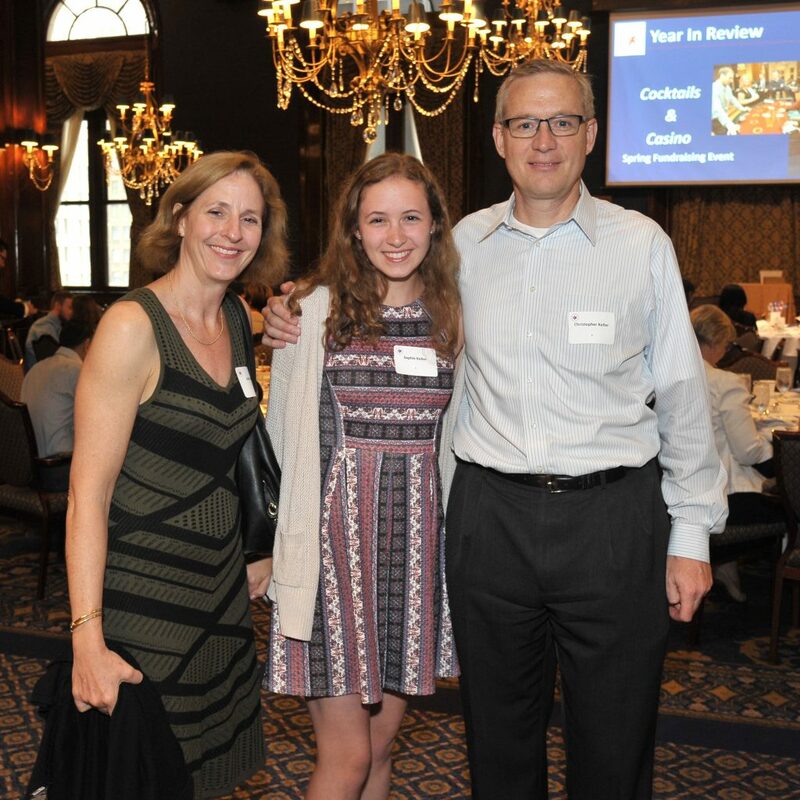 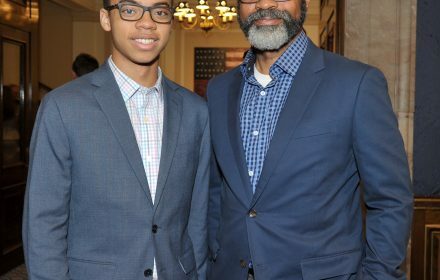 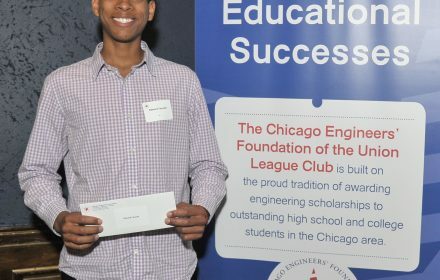 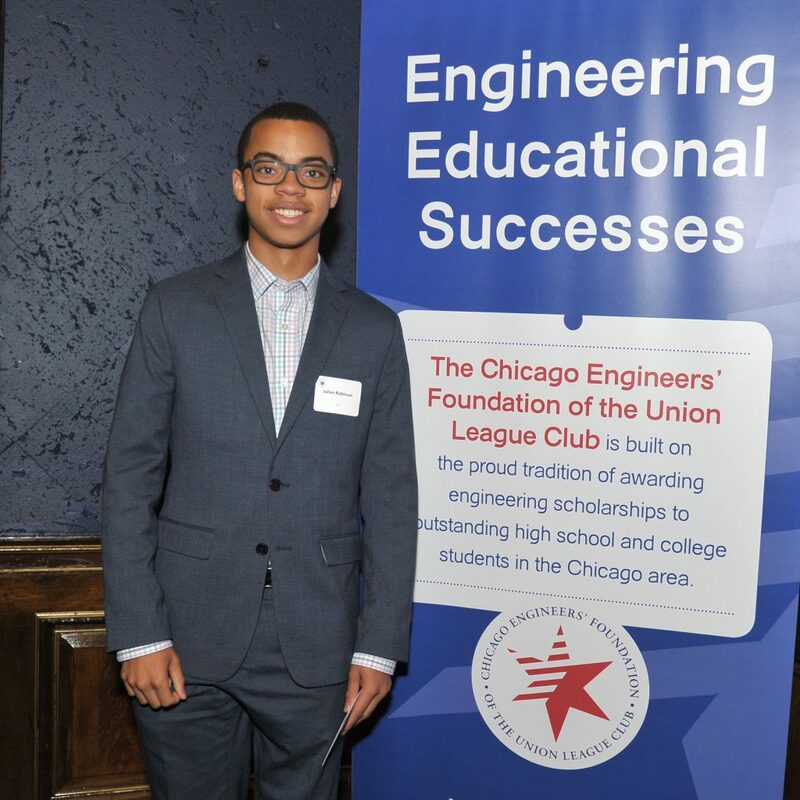 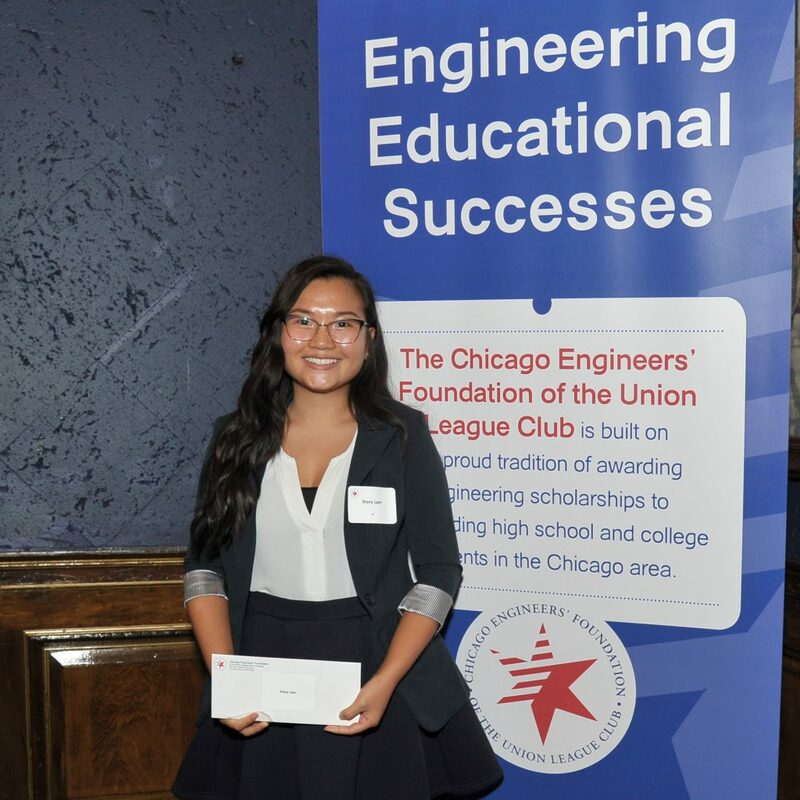 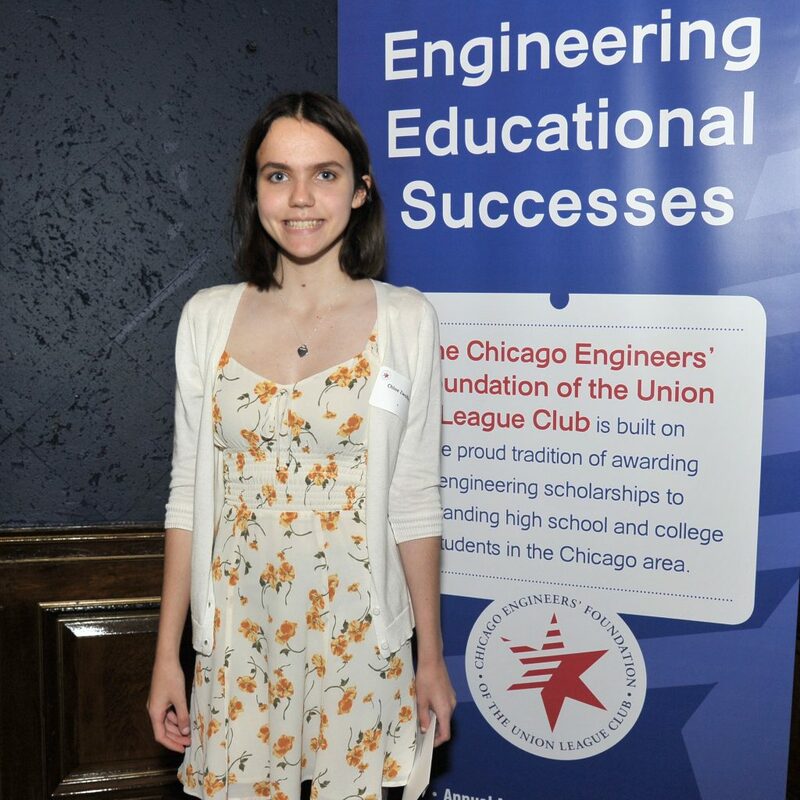 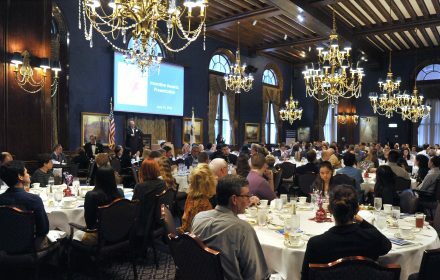 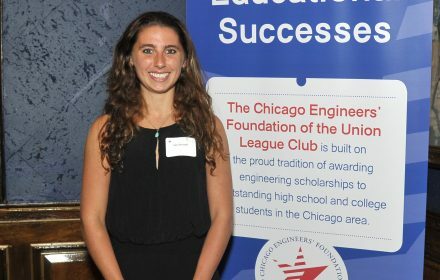 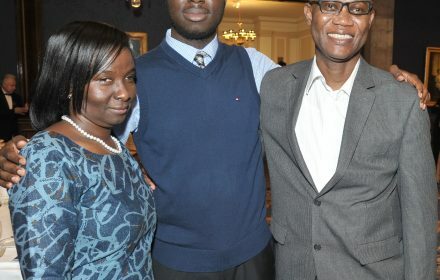 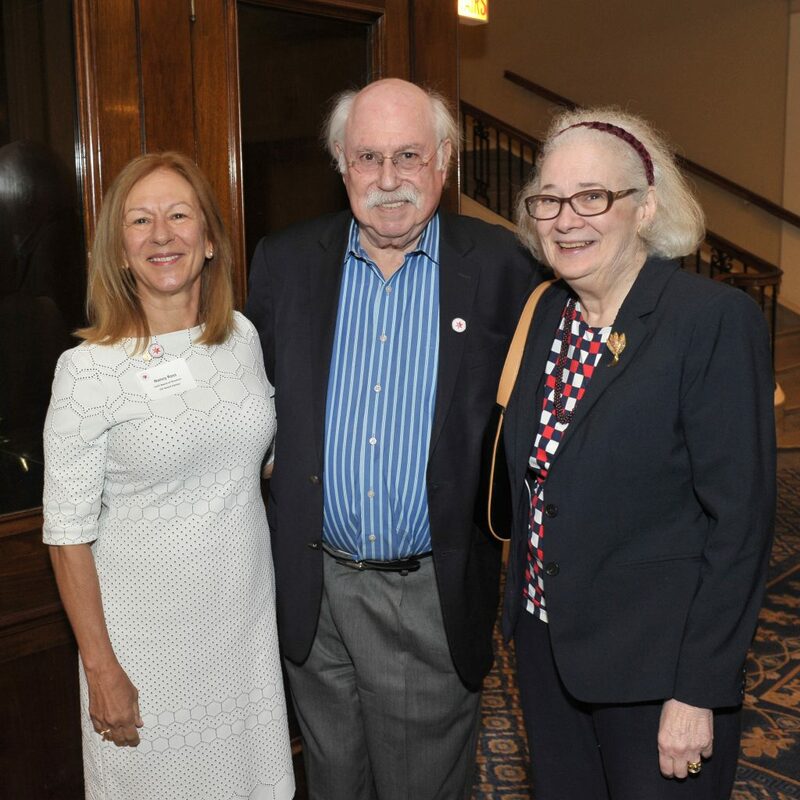 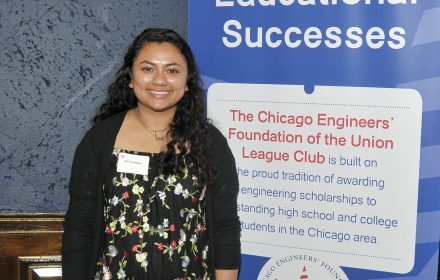 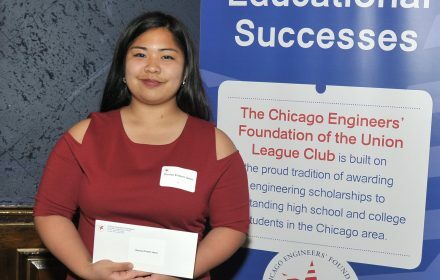 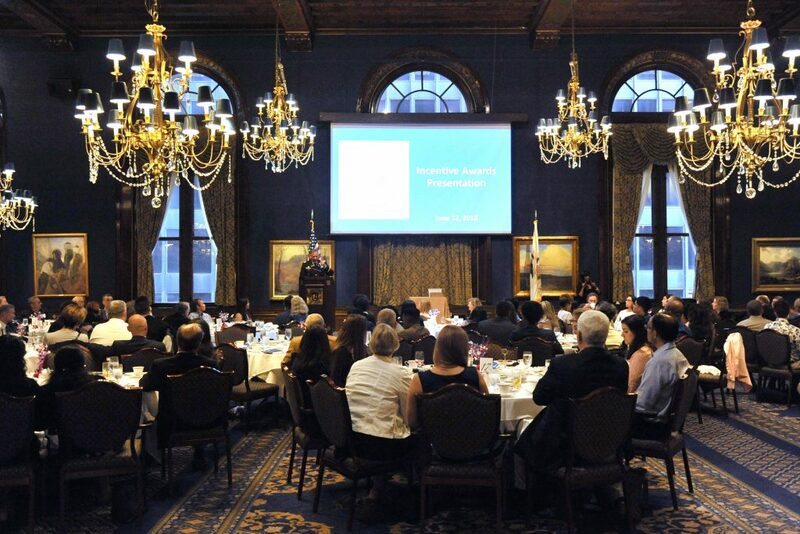 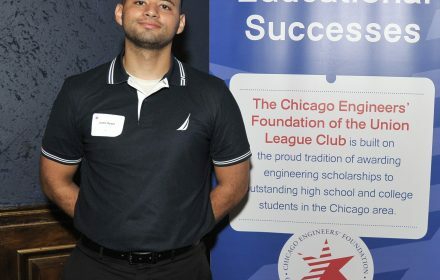 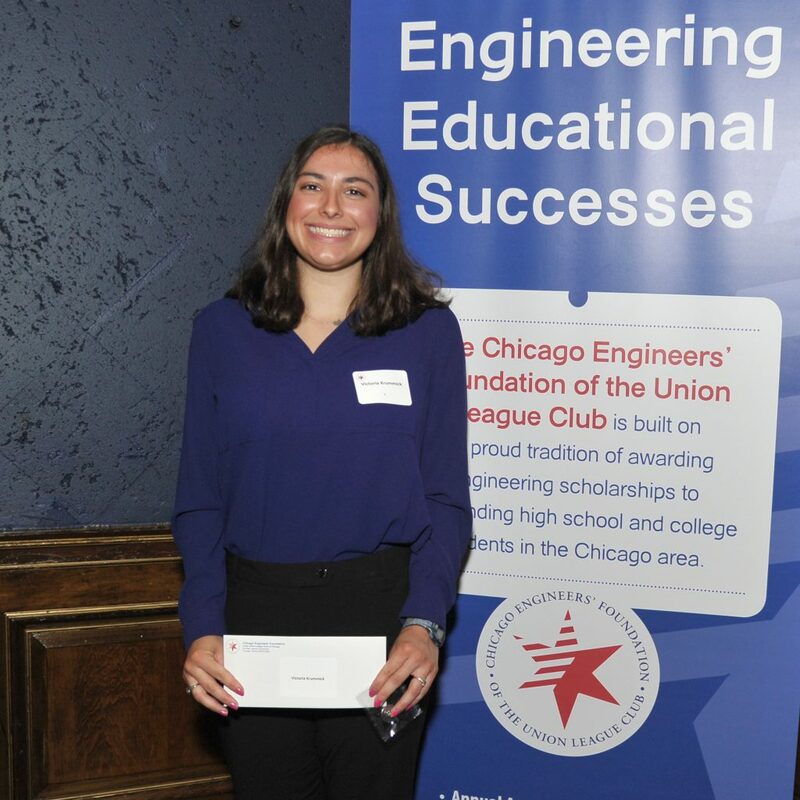 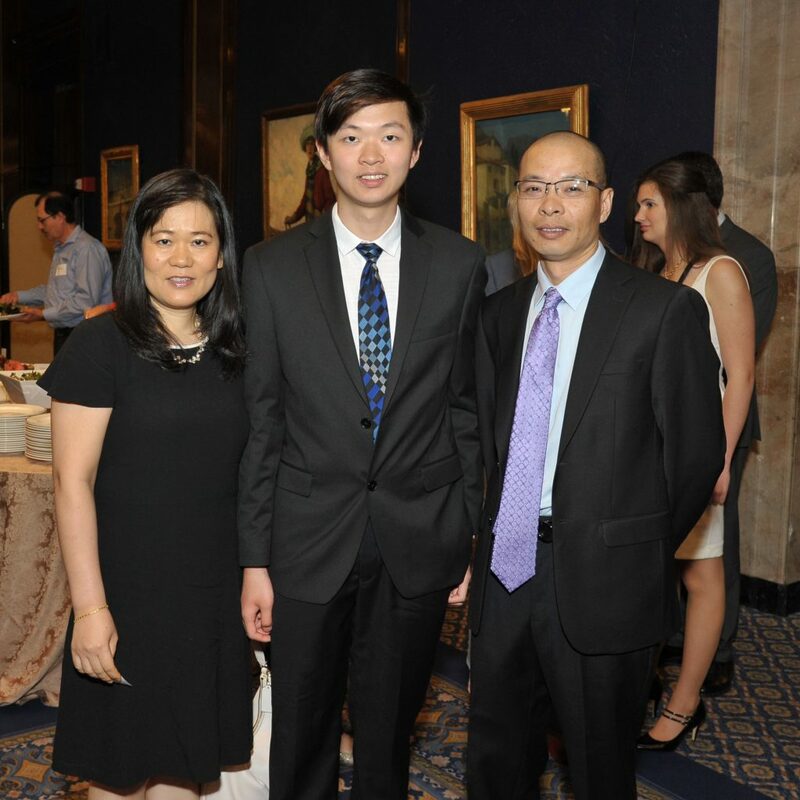 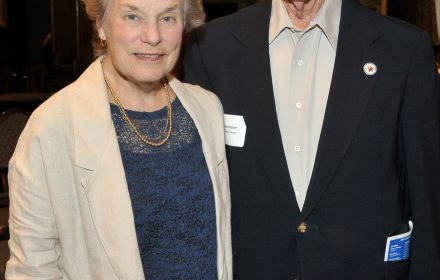 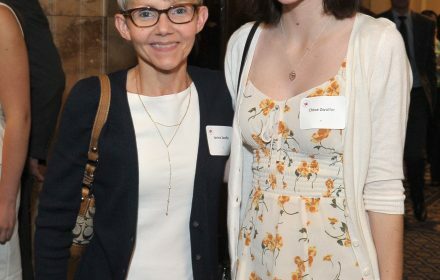 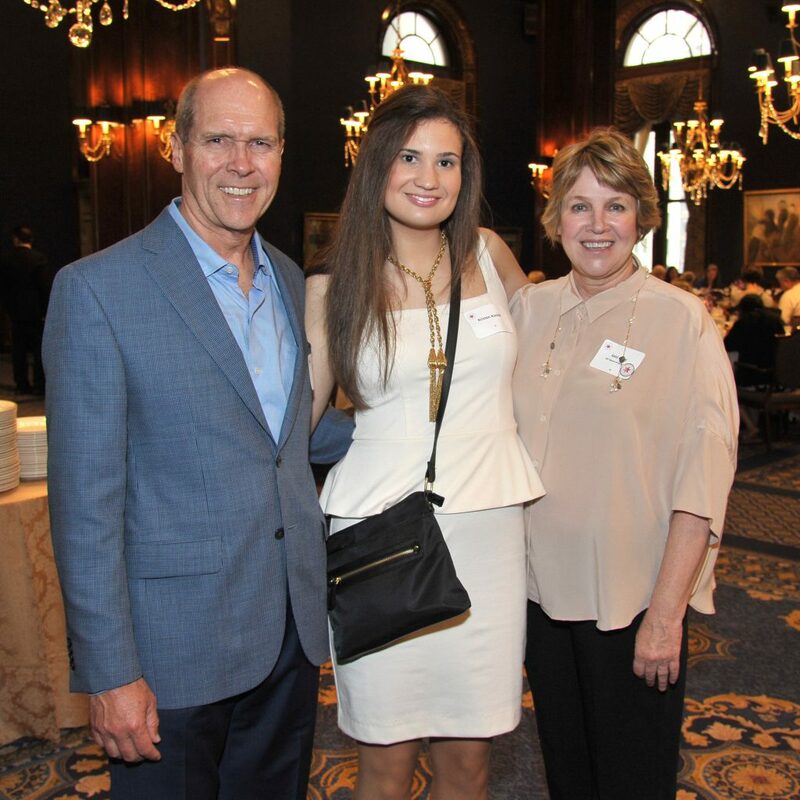 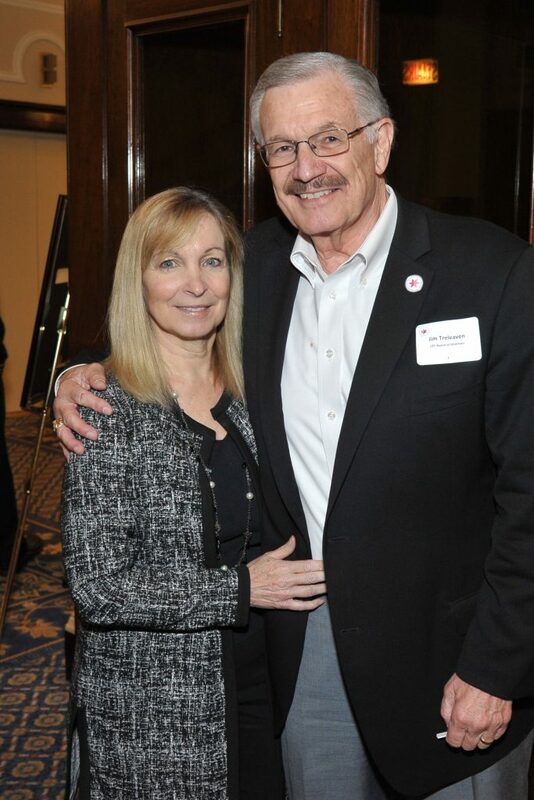 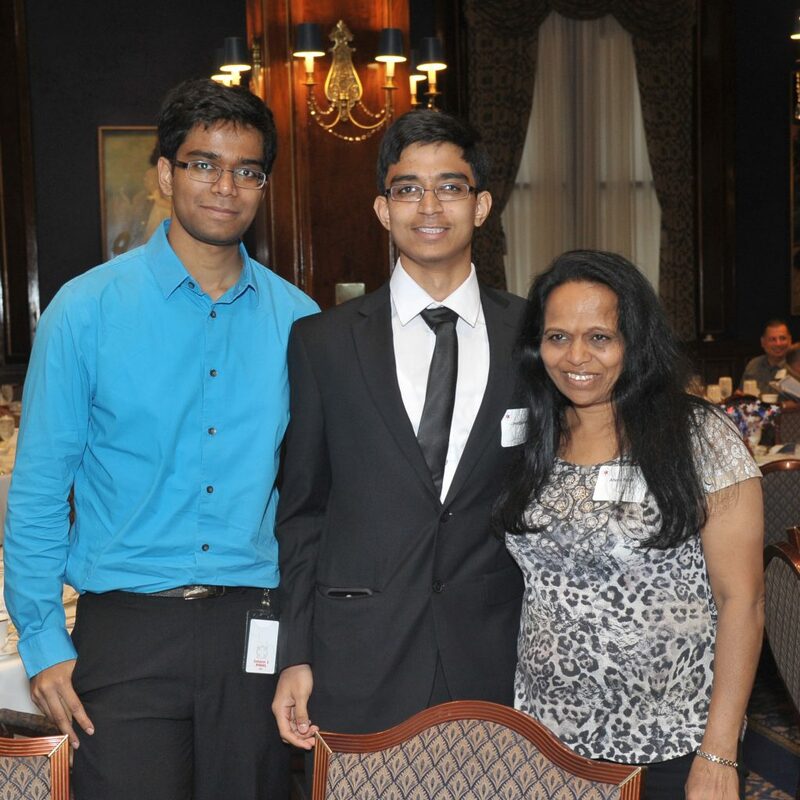 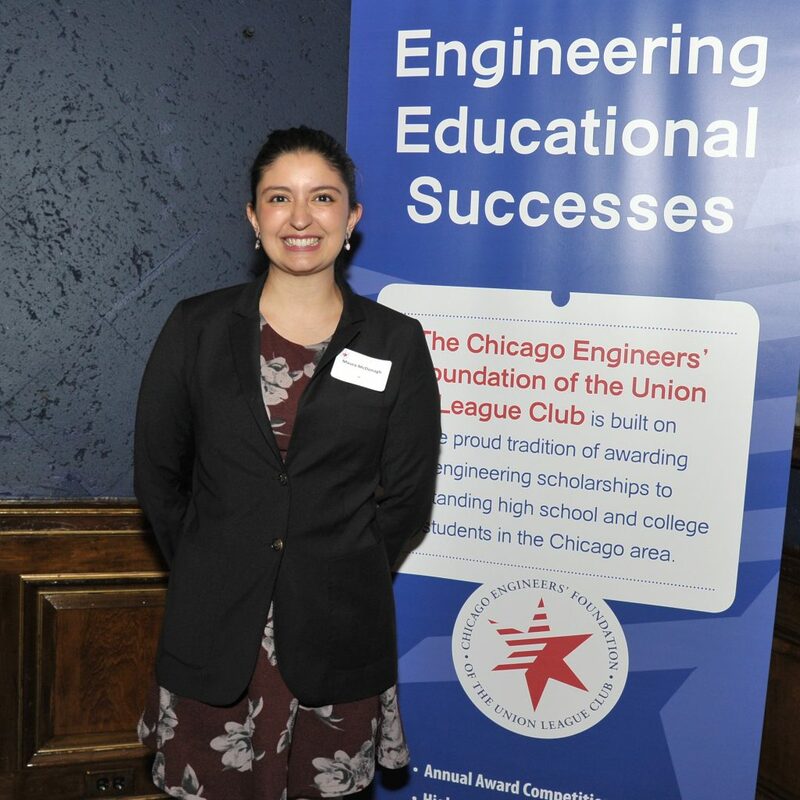 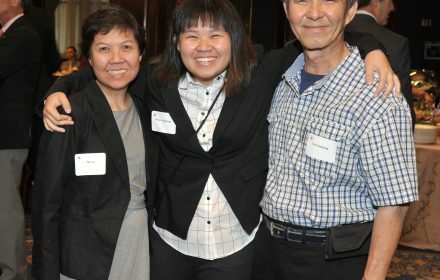 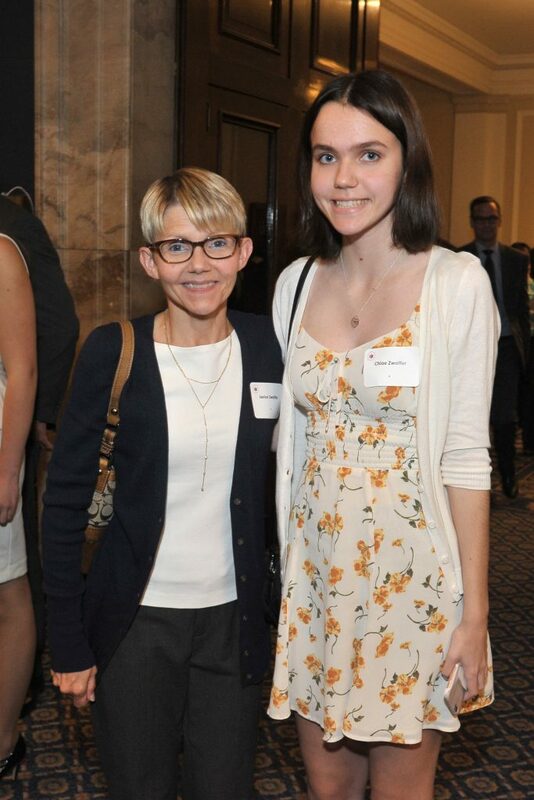 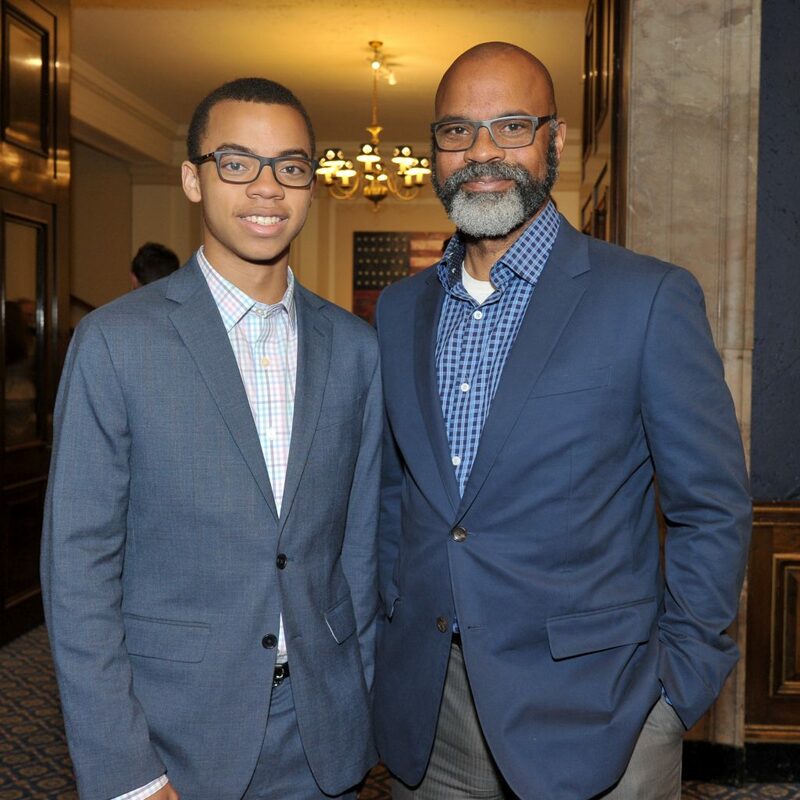 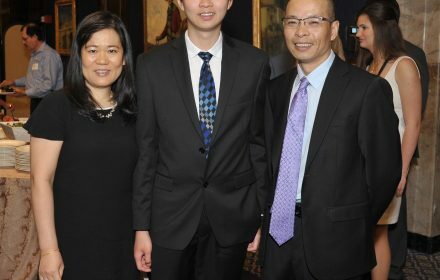 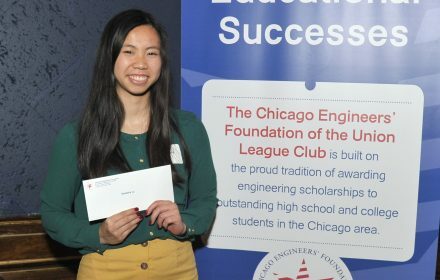 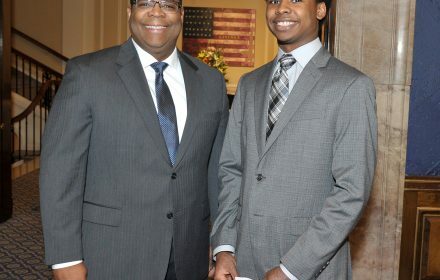 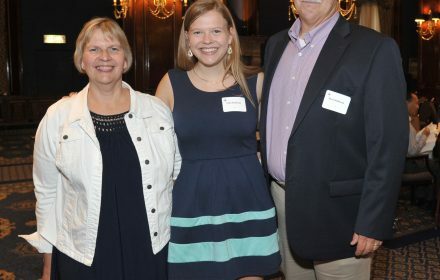 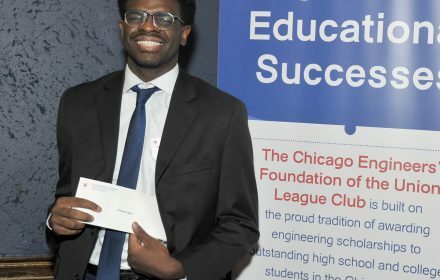 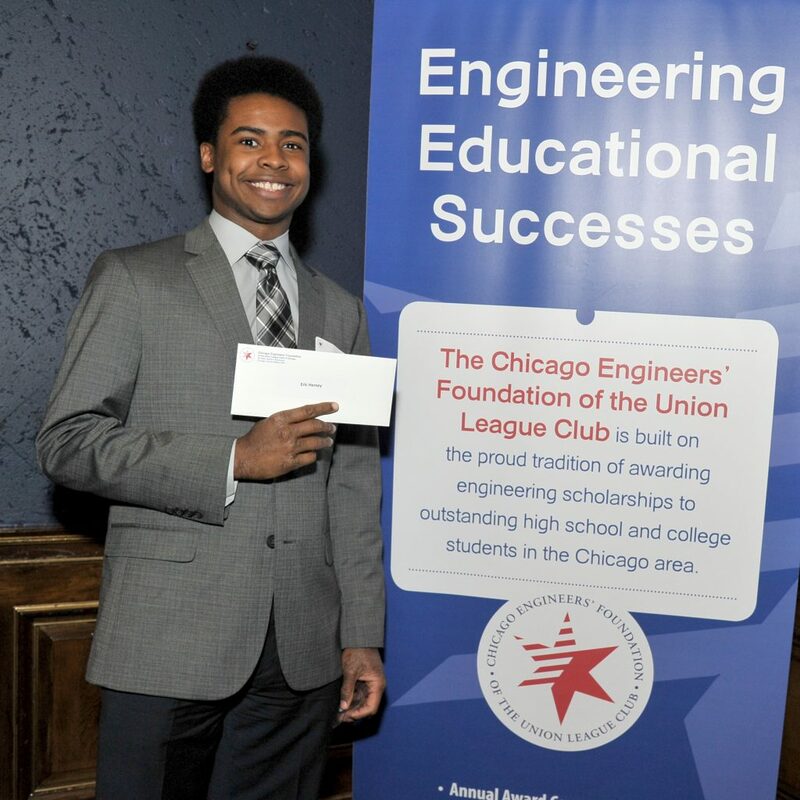 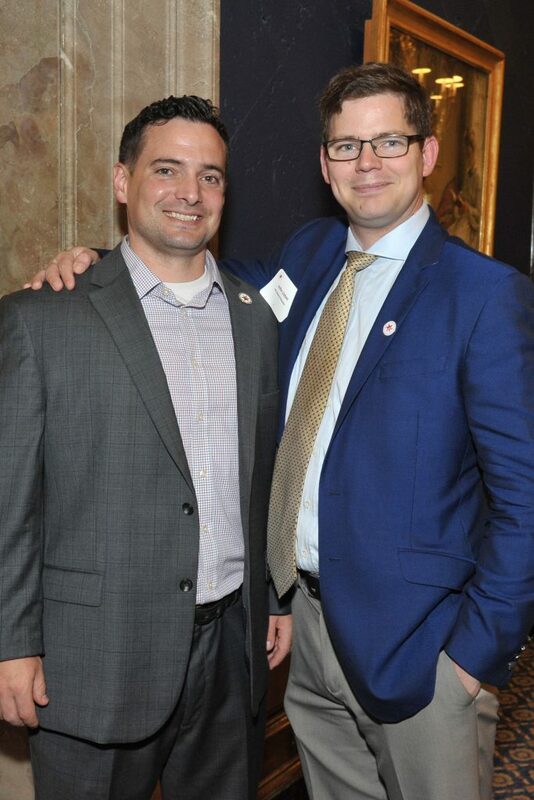 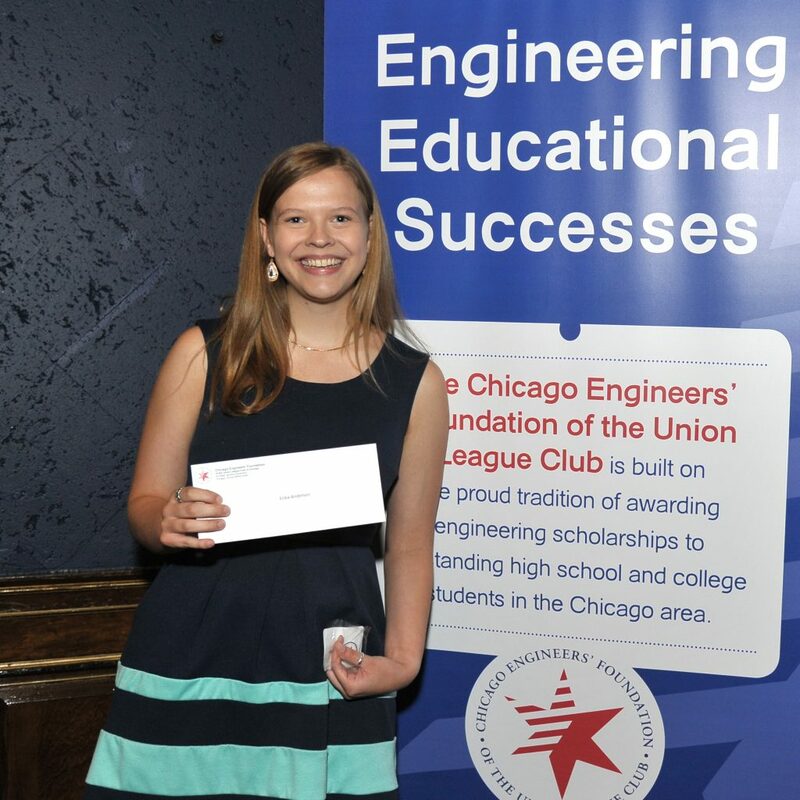 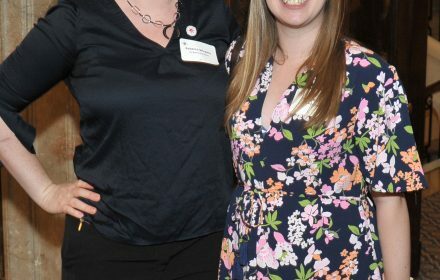 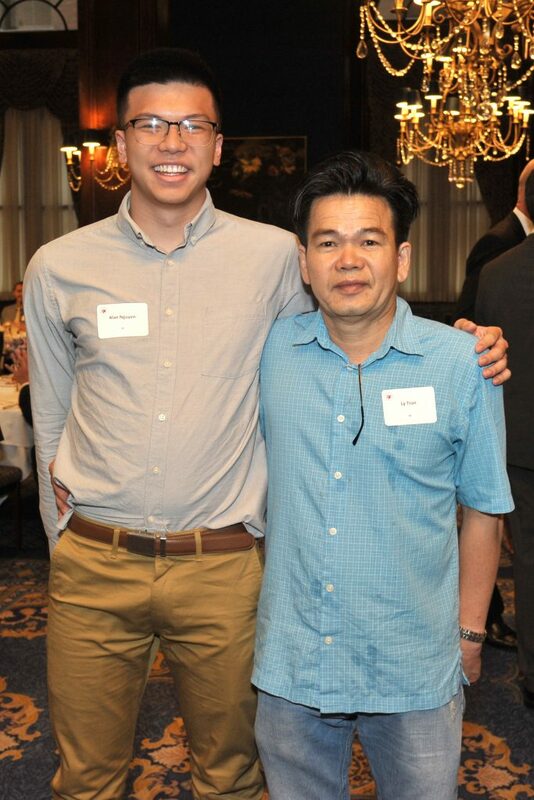 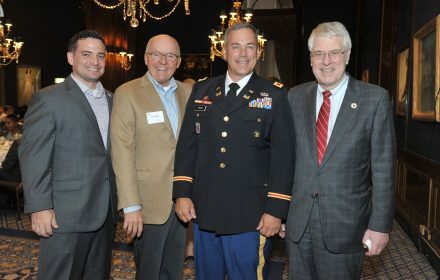 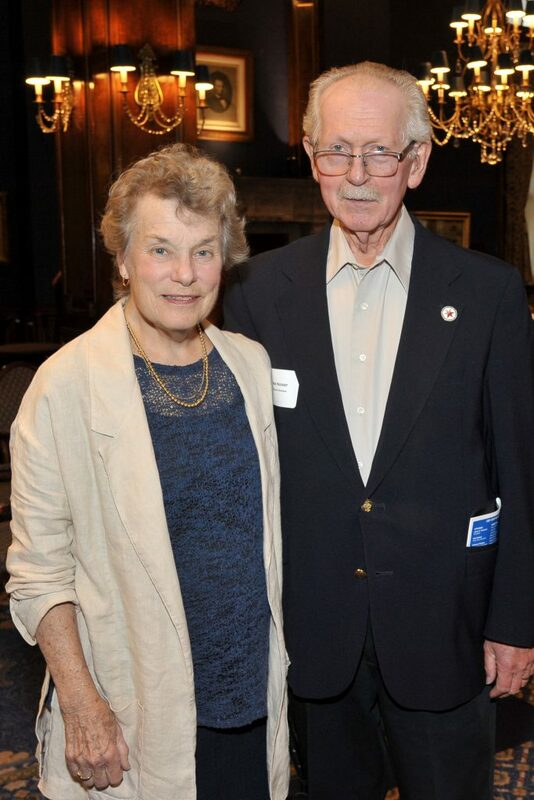 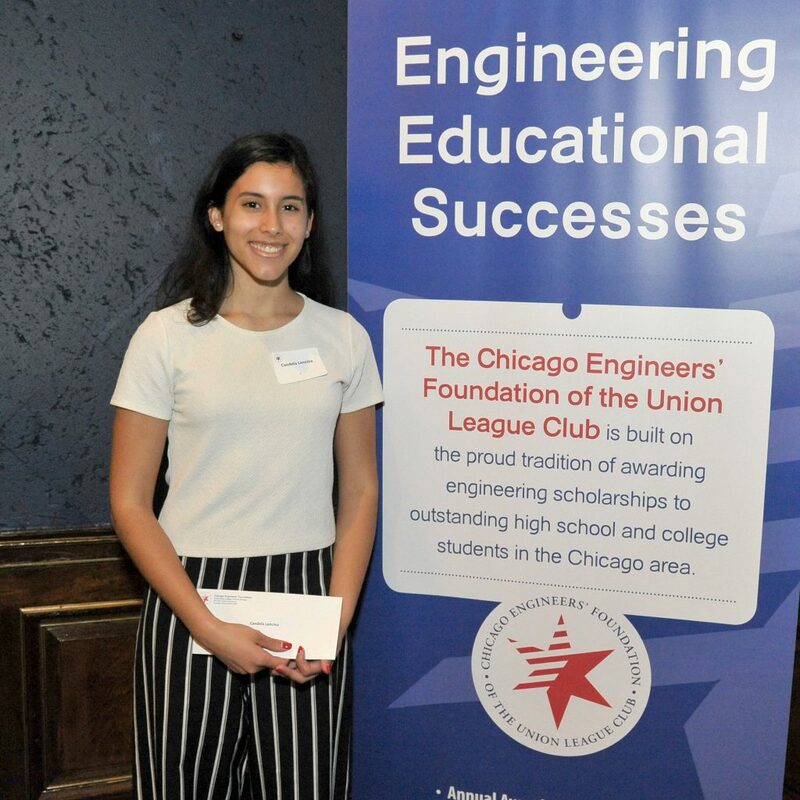 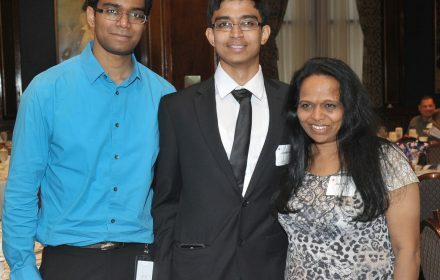 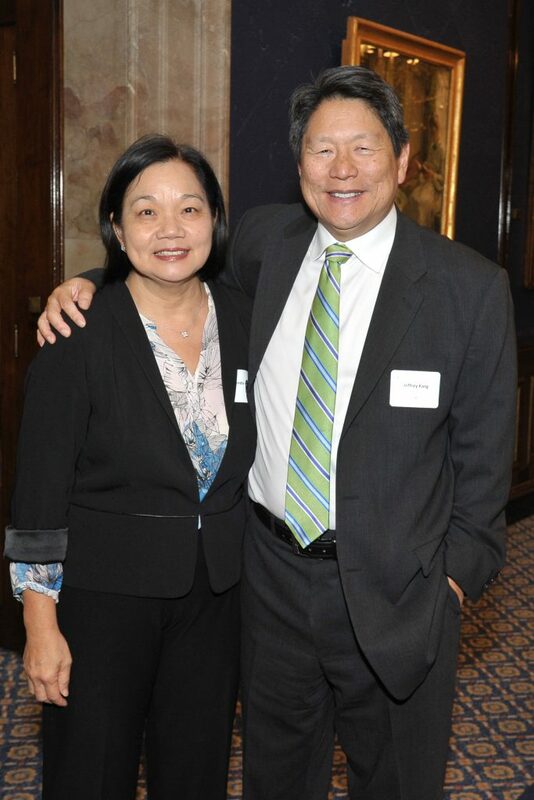 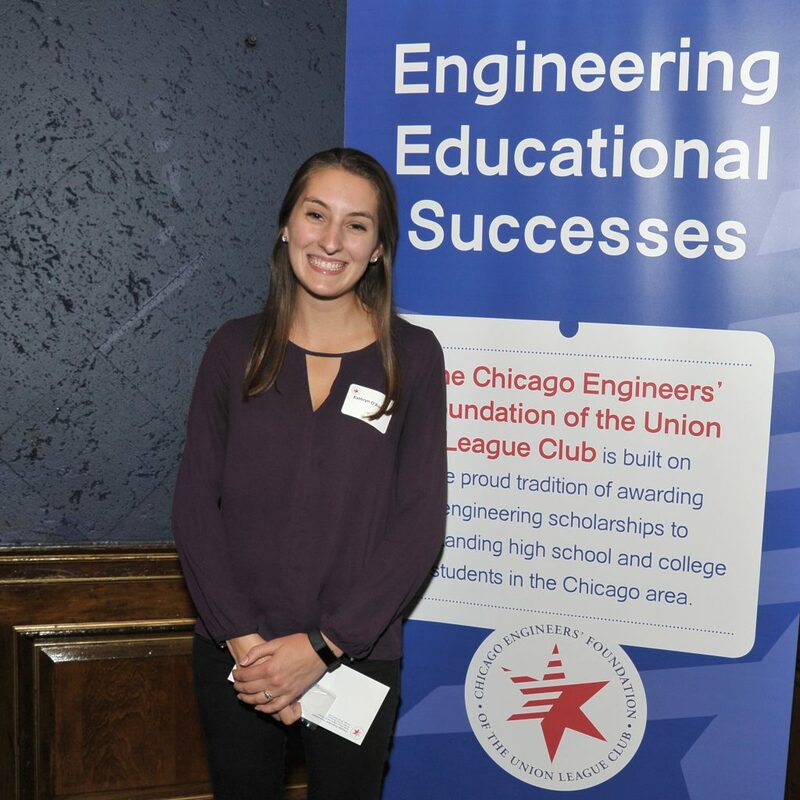 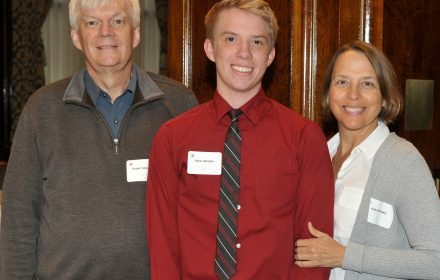 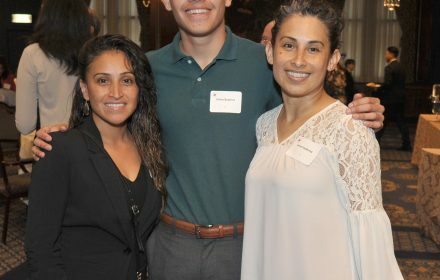 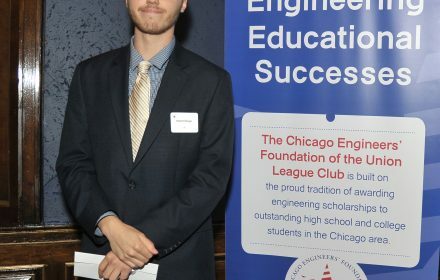 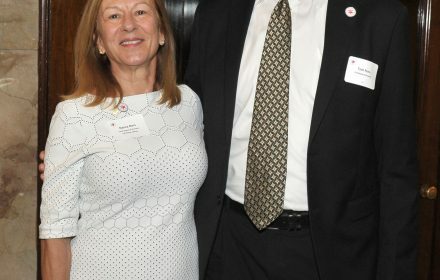 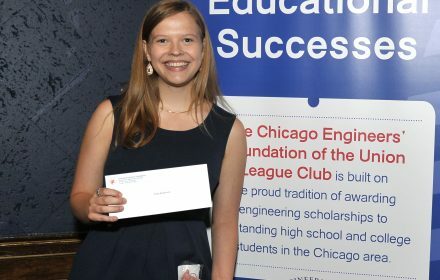 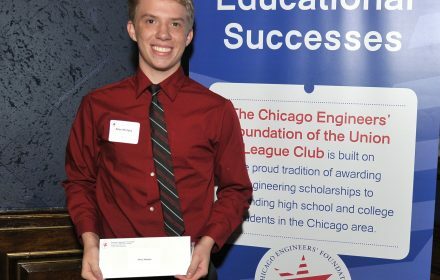 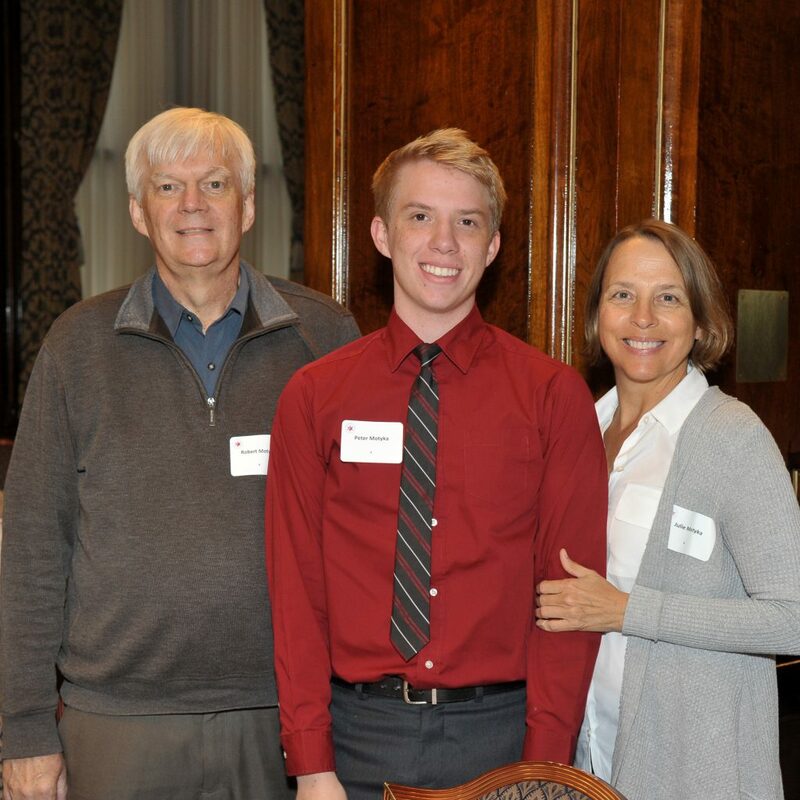 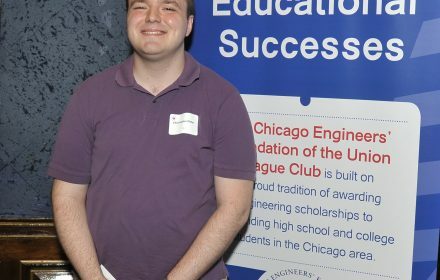 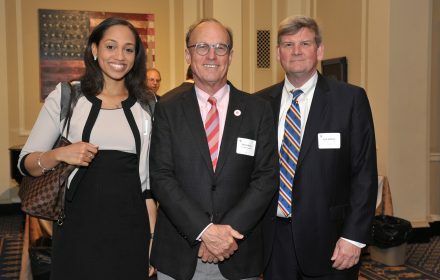 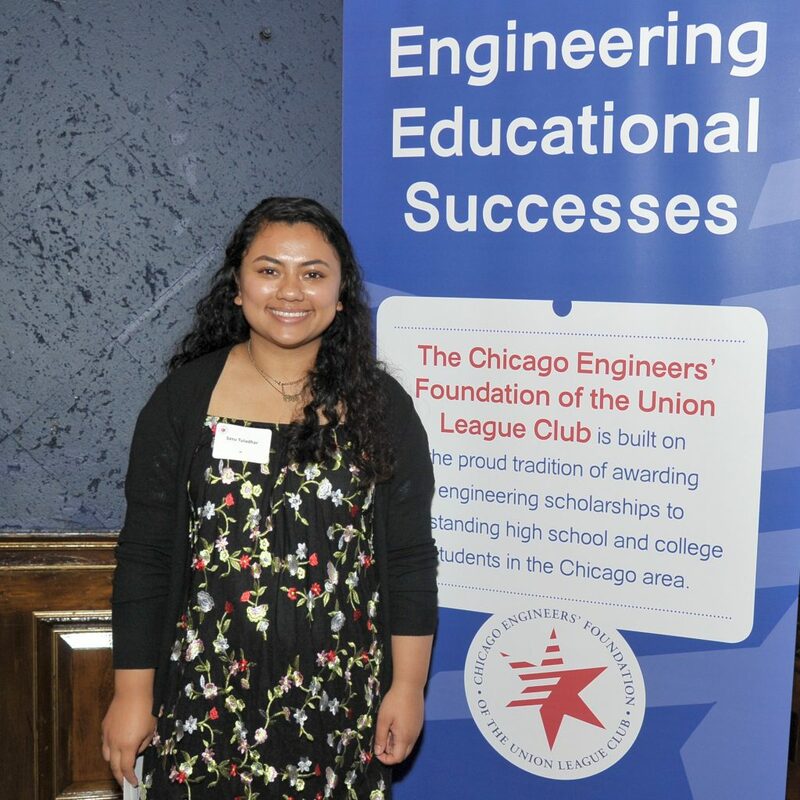 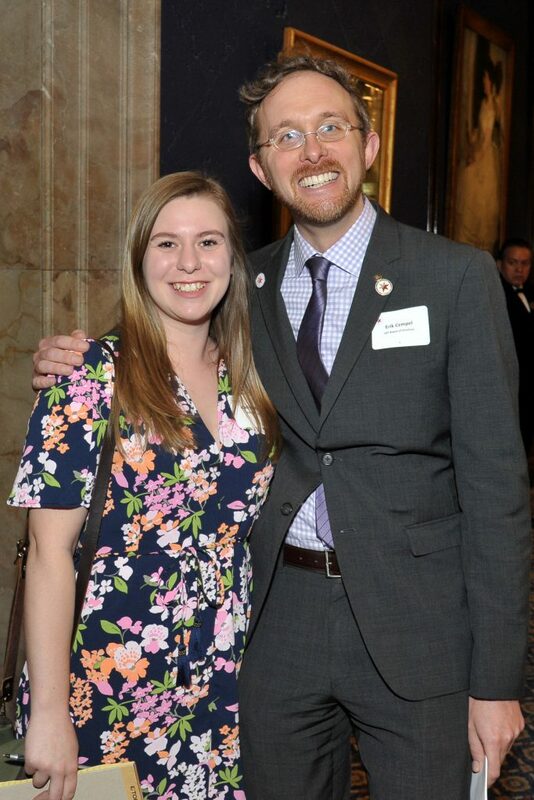 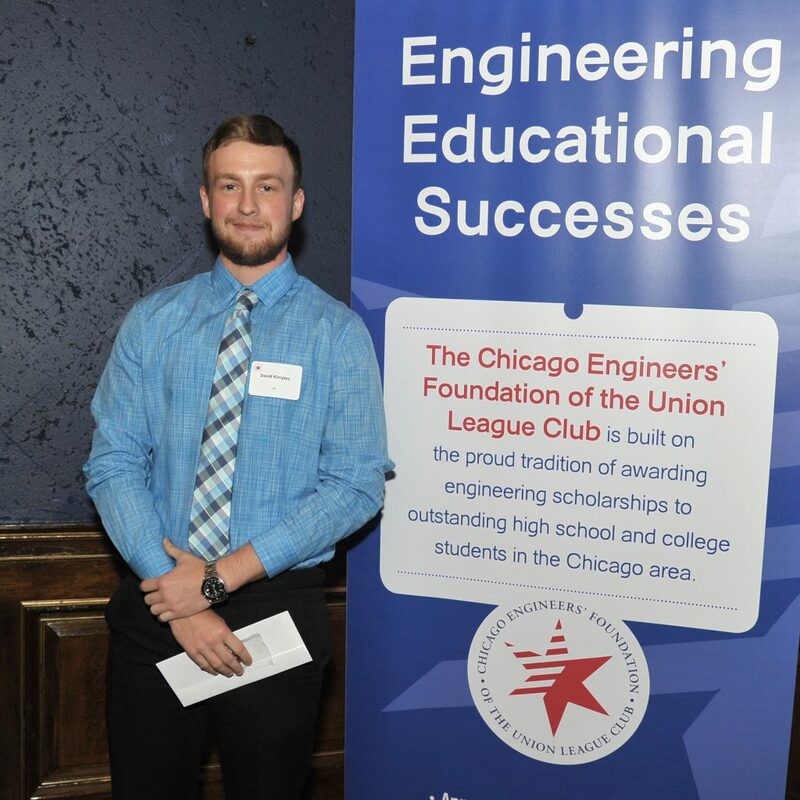 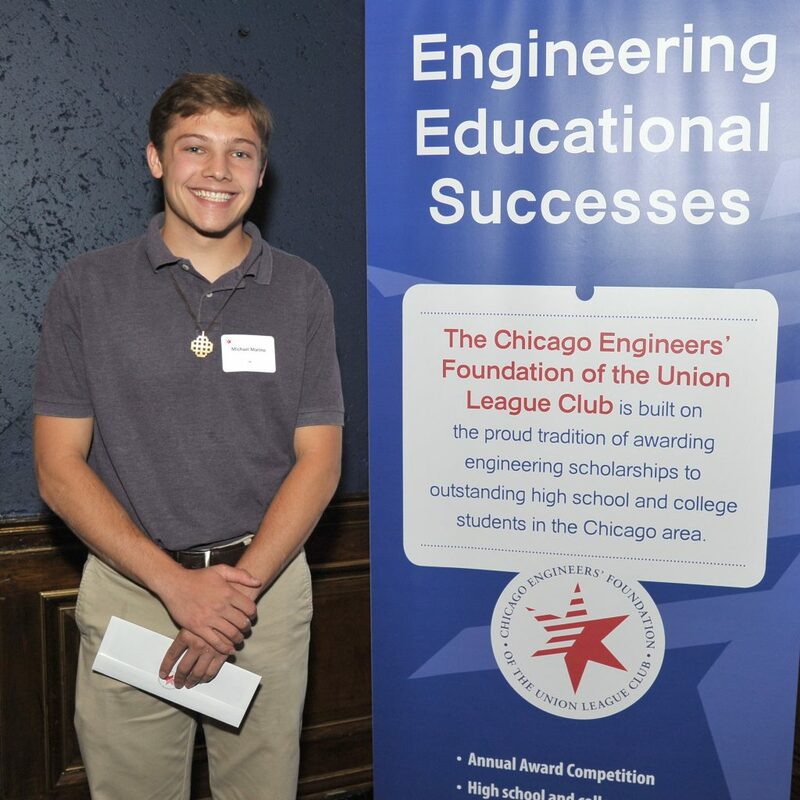 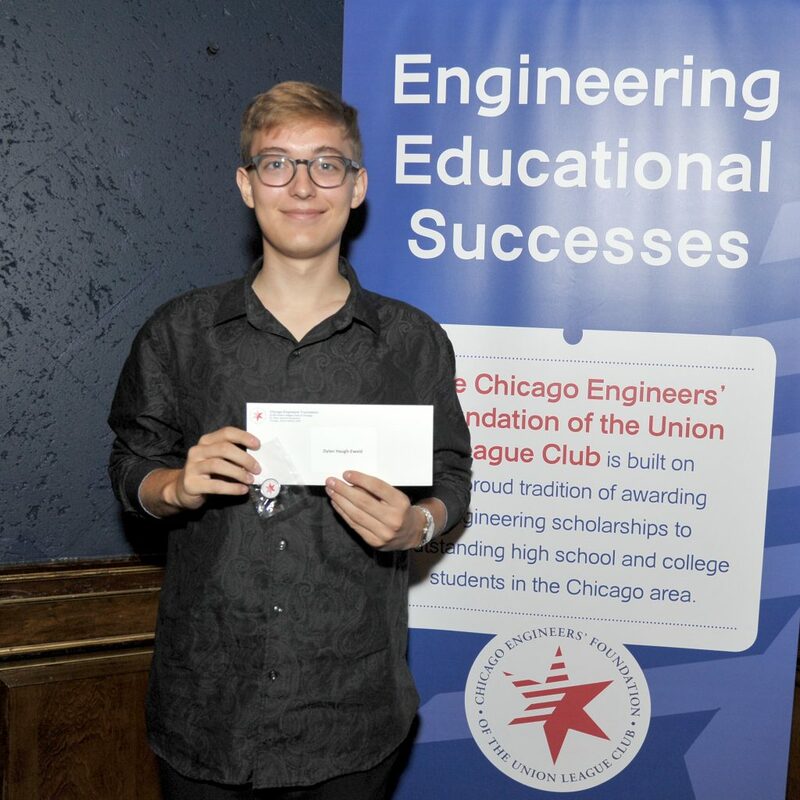 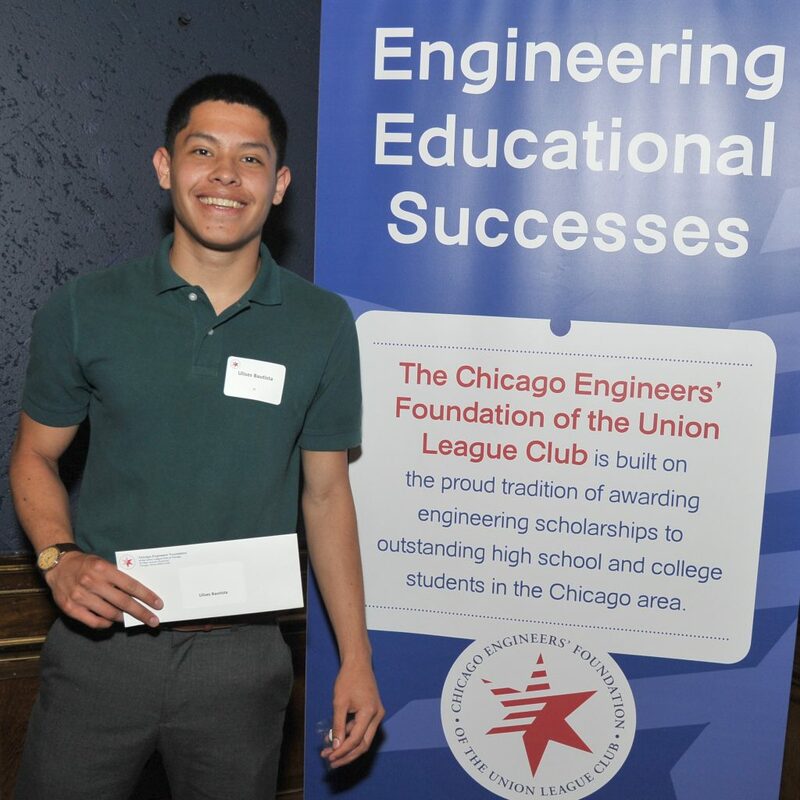 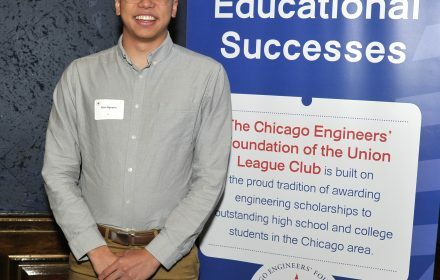 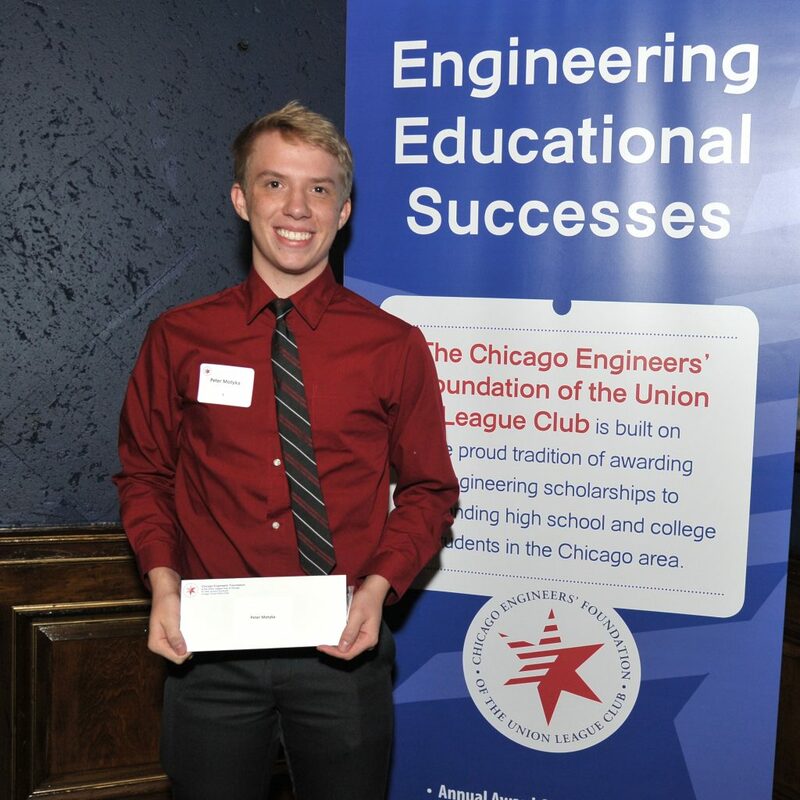 On June 12, 2018 the Chicago Engineers’ Foundation (CEF) of the Union League Club of Chicago (ULCC) awarded 100 scholarship awards to college-bound high school graduates and college students from Chicago enrolled in accredited four-year undergraduate engineering programs. 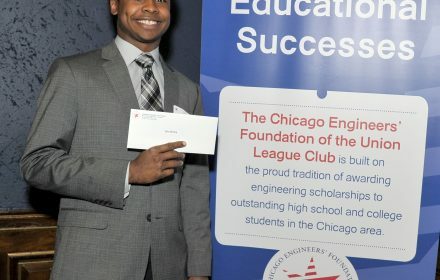 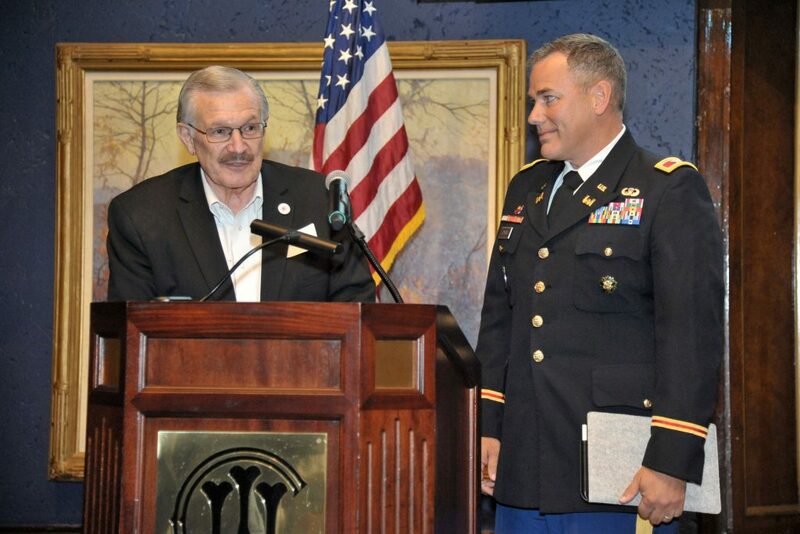 CEF bestowed 16 new high-school graduates with Incentive Awards. 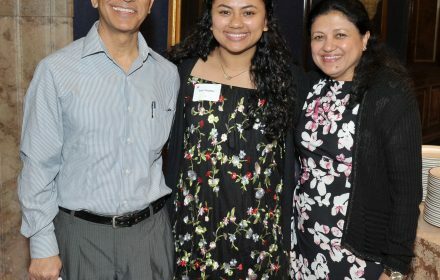 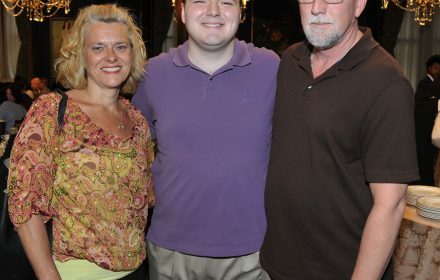 These high school graduates will be entering college as freshmen this fall. 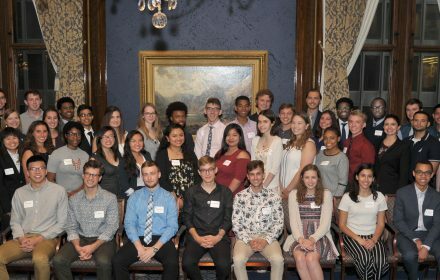 The returning college-level students given Incentive Award Scholarships included 24 sophomores; 29 juniors; 23 seniors; and 8 graduates. 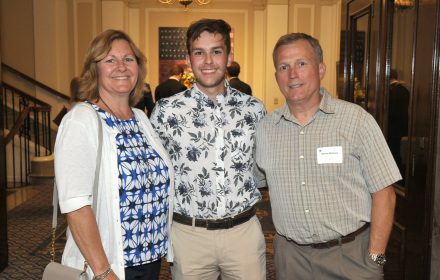 The returning students’ retention rate was 87% which is the highest retention rate on record for CEF. 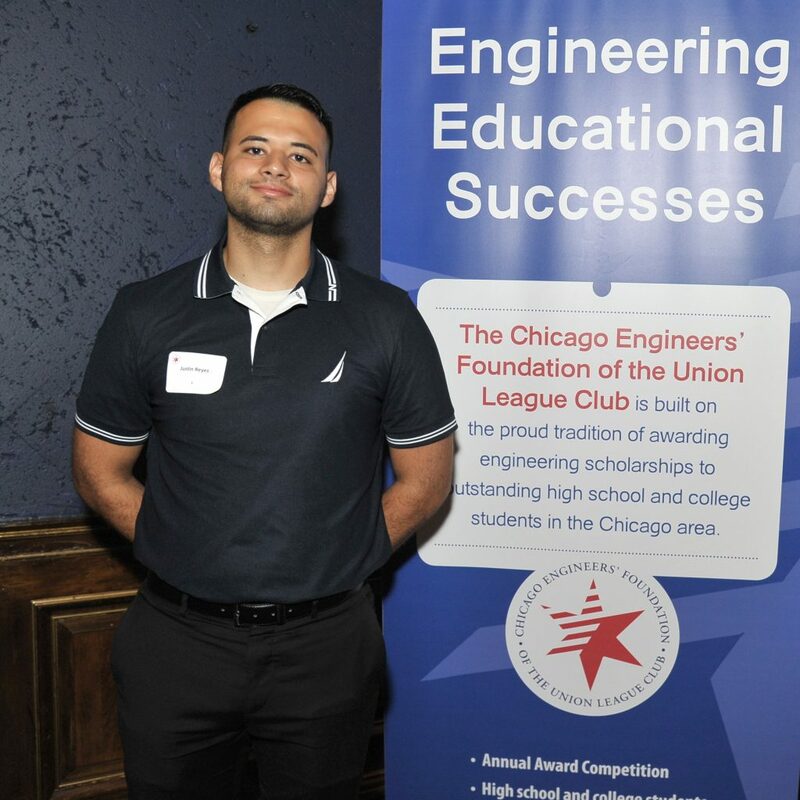 The future looks bright as CEF is trying to solve the shortage of engineers in Illinois and promote engineering as a viable career choice. 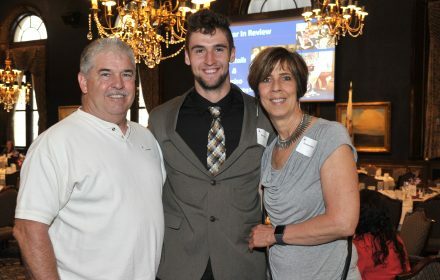 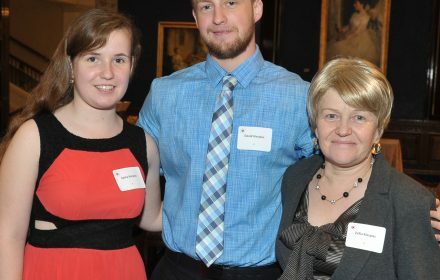 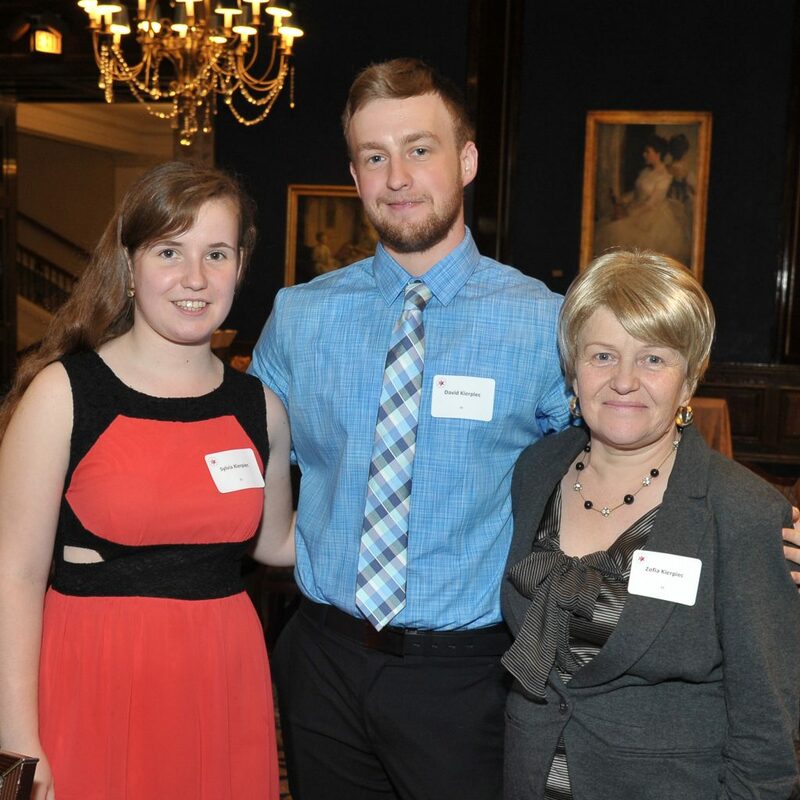 Each award recipient can receive up to $5,000 in total throughout college to help with expenses as an incentive to continue in their challenging studies. 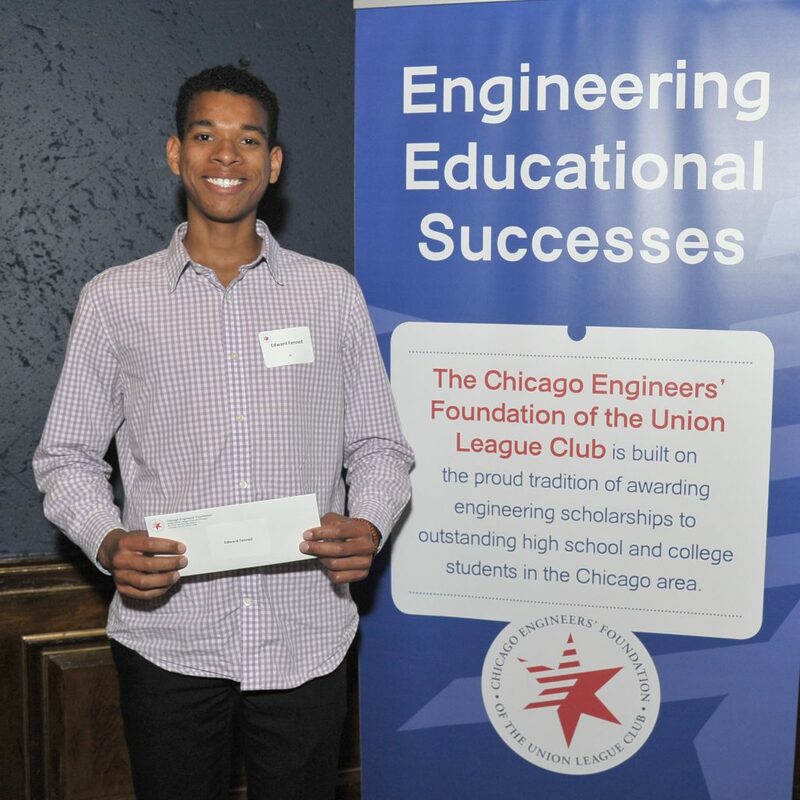 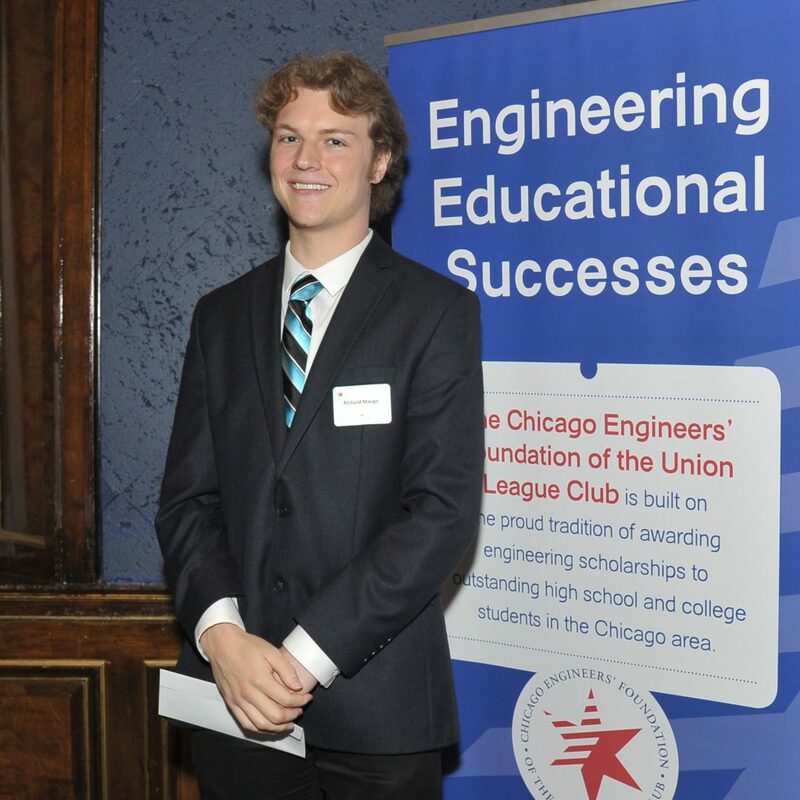 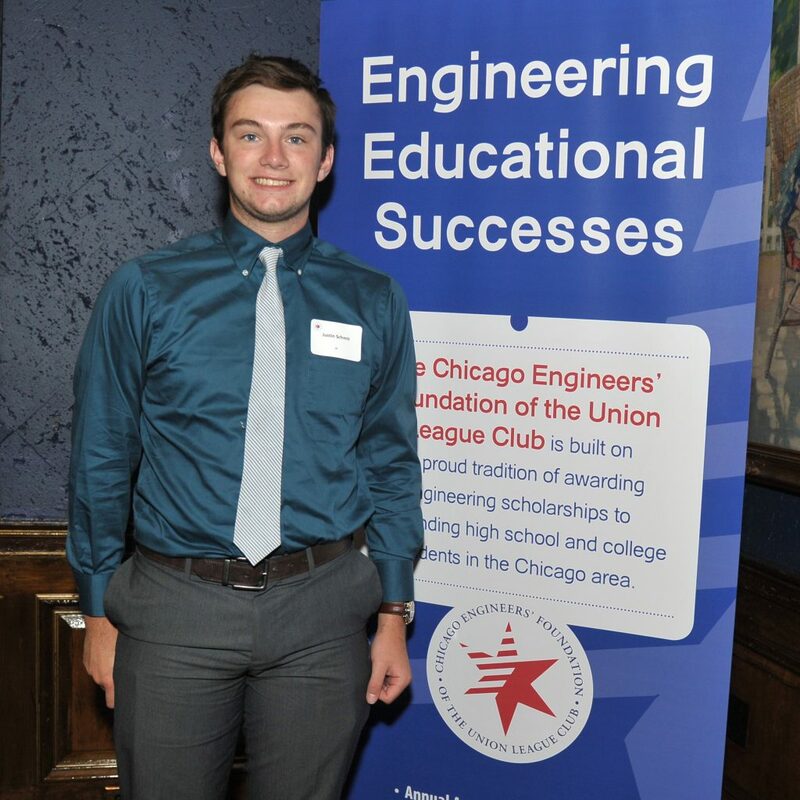 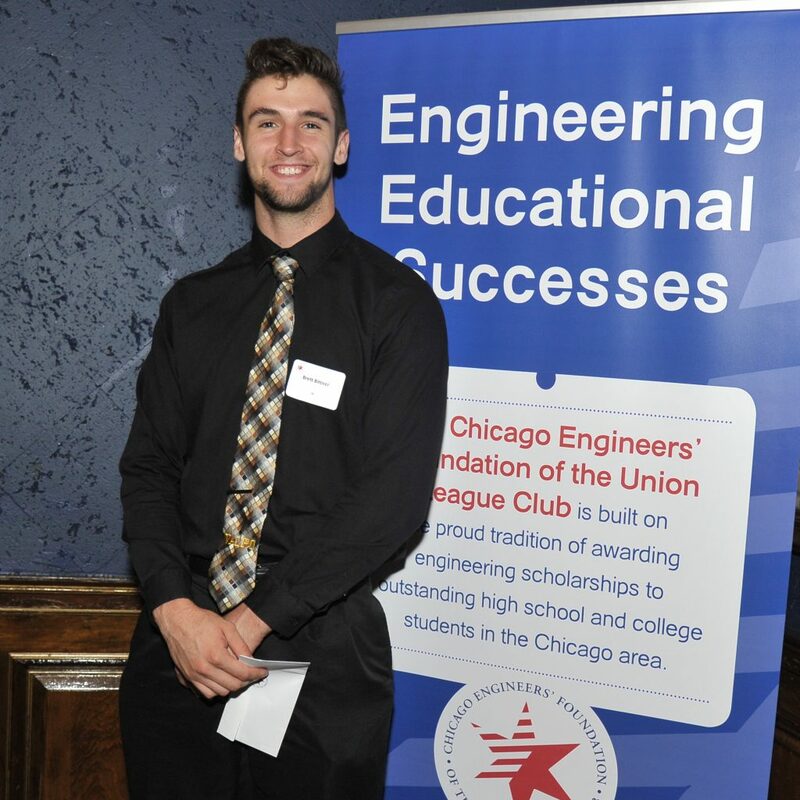 In the past six years, CEF has awarded more than $600,000 in annual scholarship to students across Chicago, each of whom is attending an accredited engineering program. 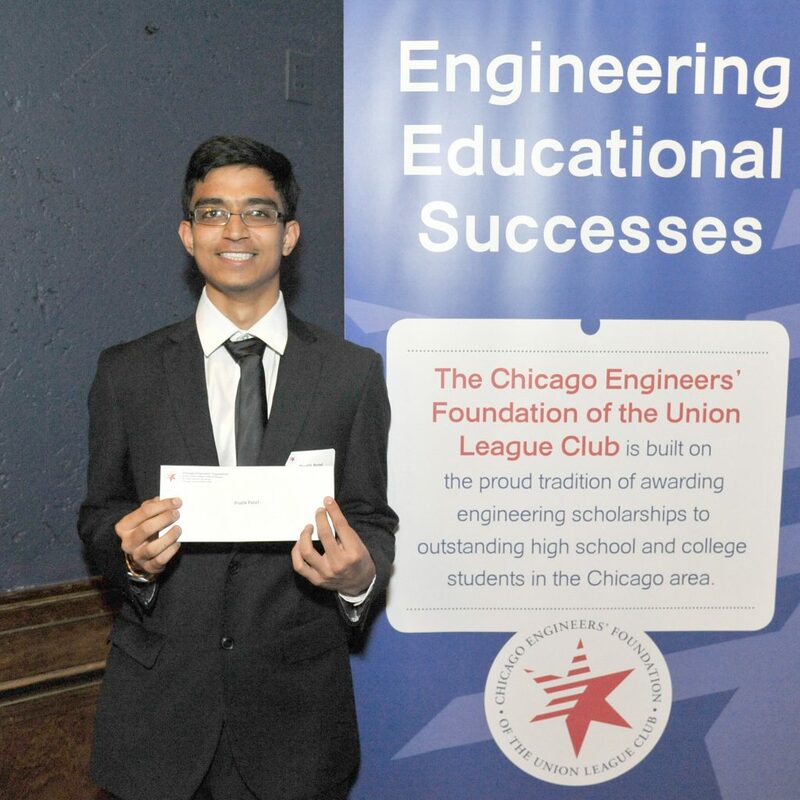 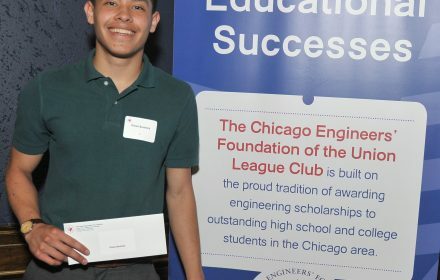 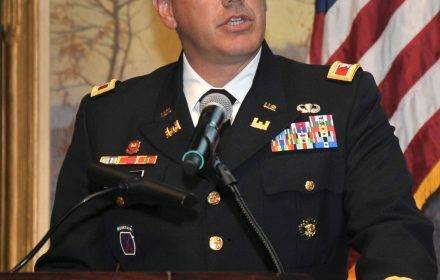 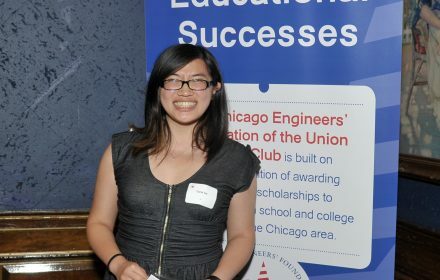 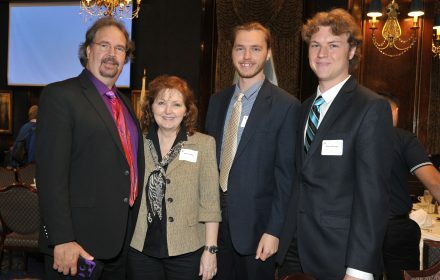 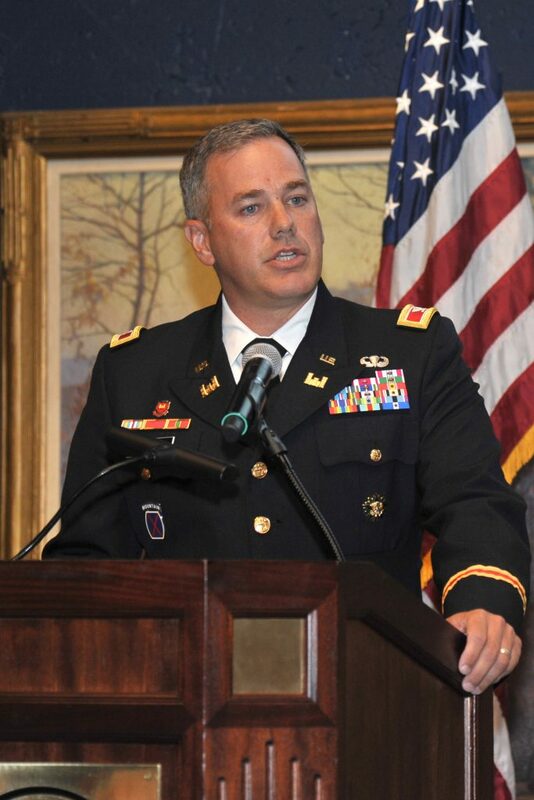 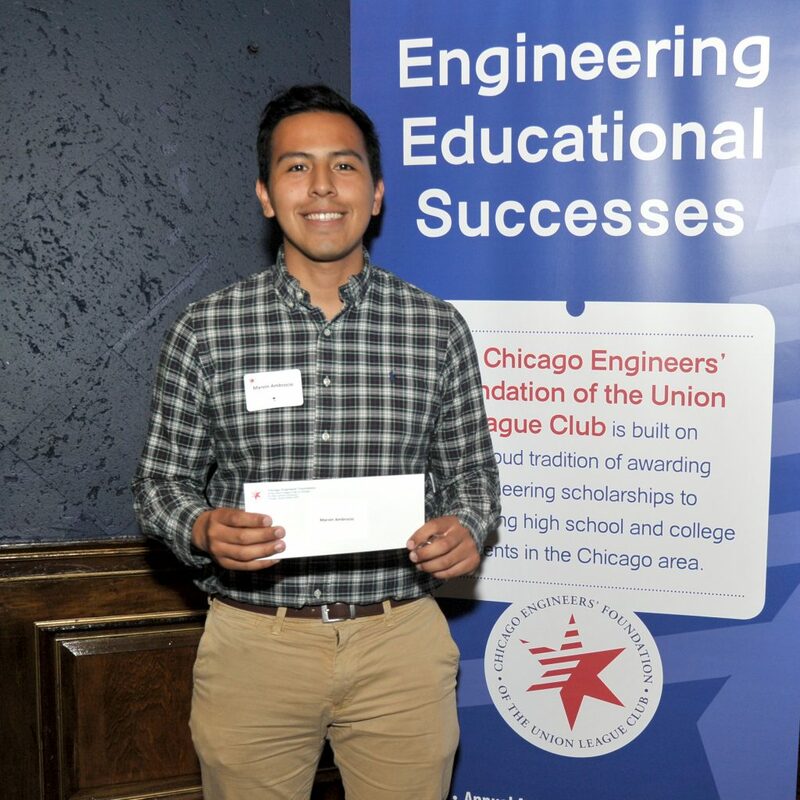 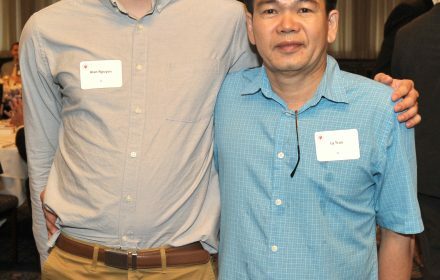 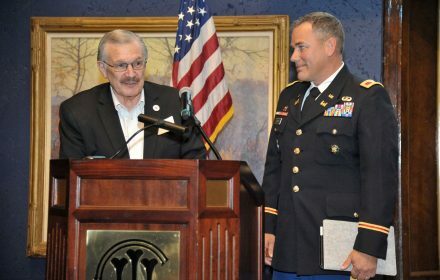 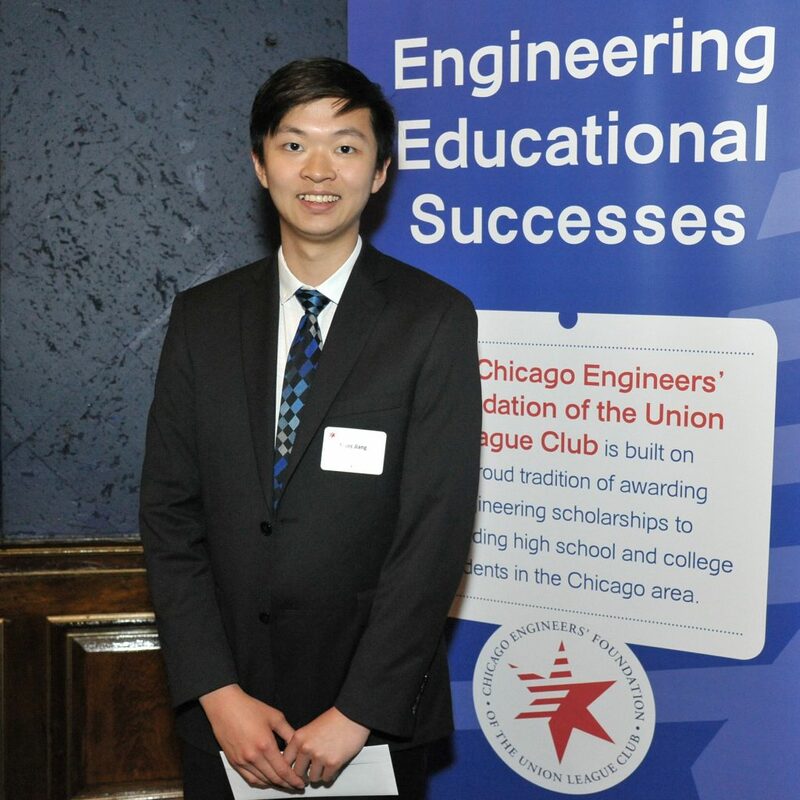 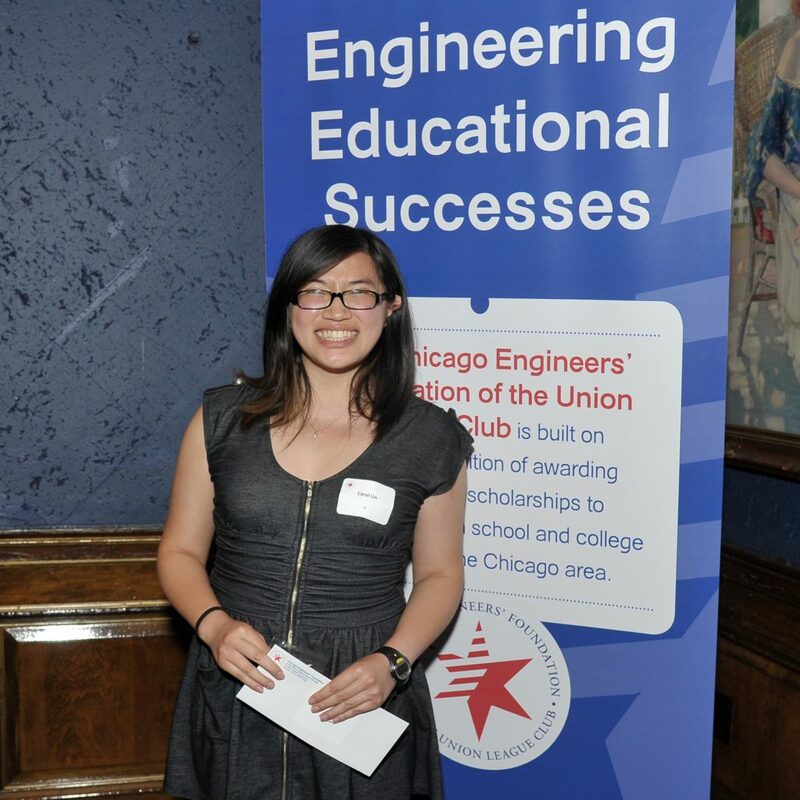 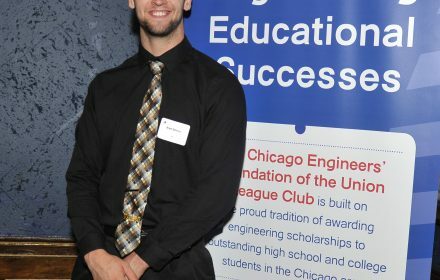 CEF encourages Chicago students to pursue careers in engineering by recognizing their talents and providing them with financial awards for their engineering studies.